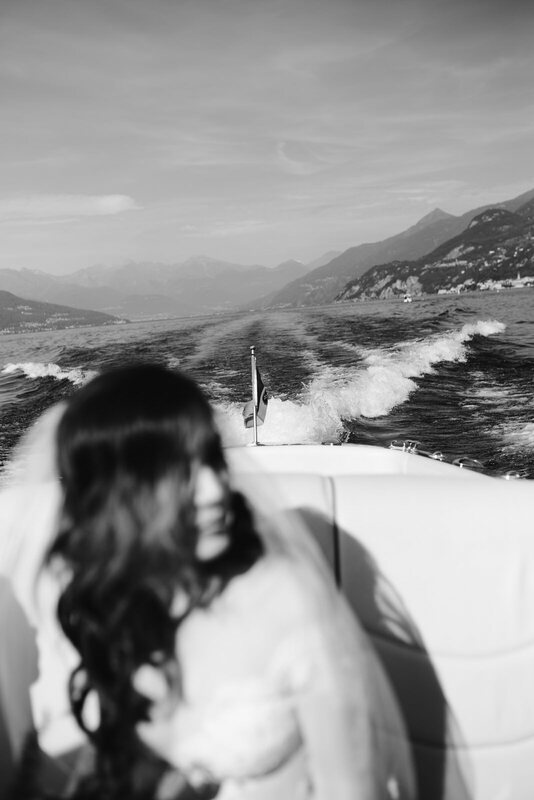 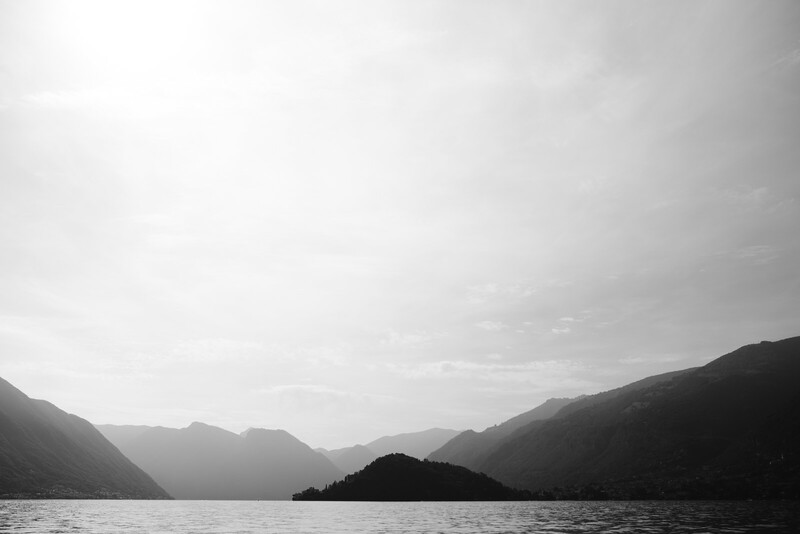 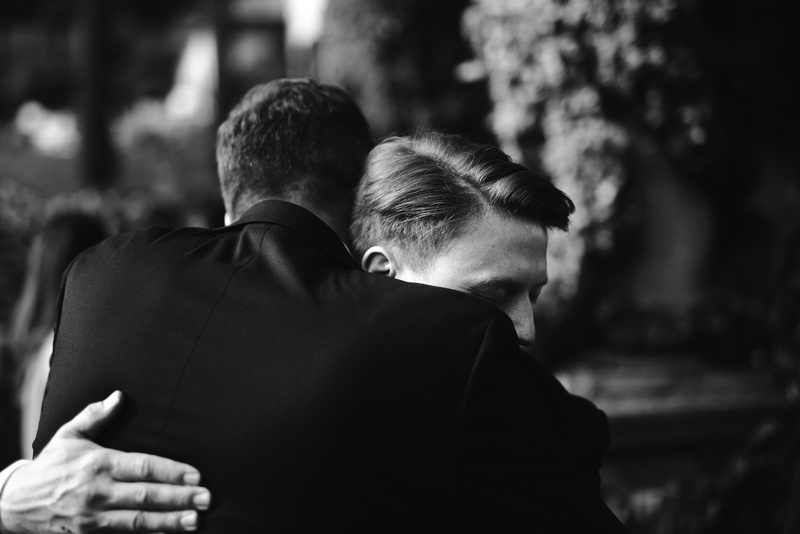 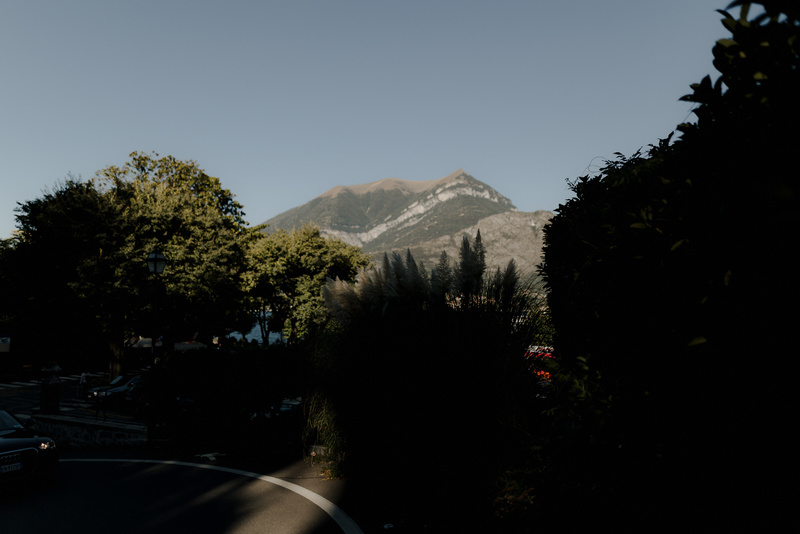 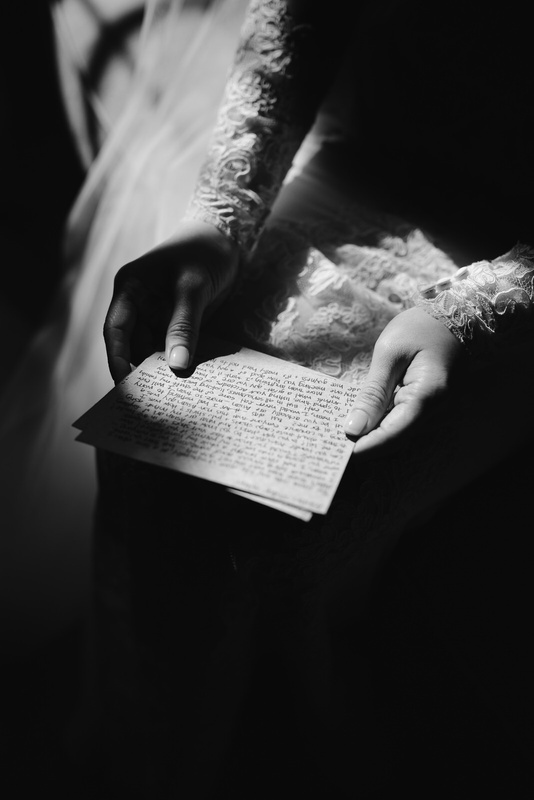 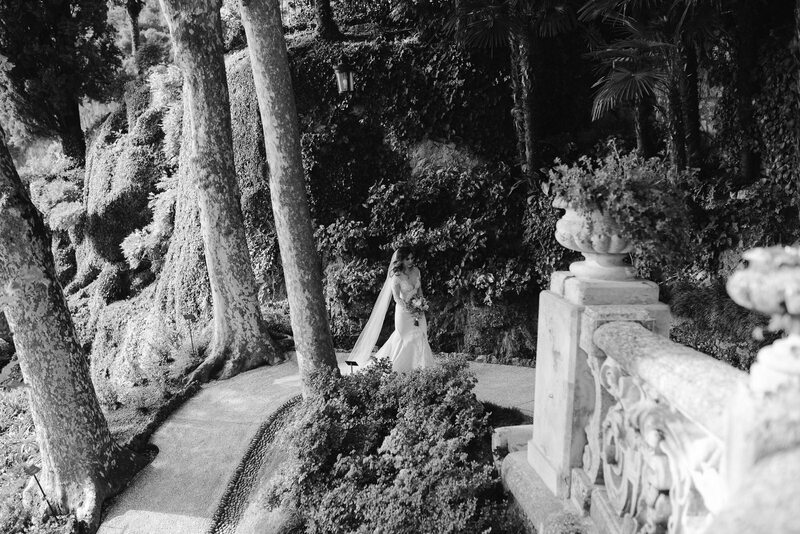 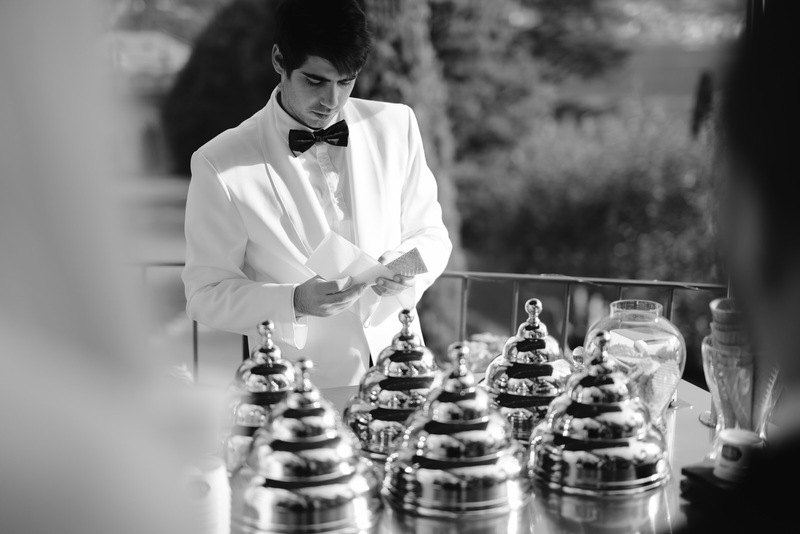 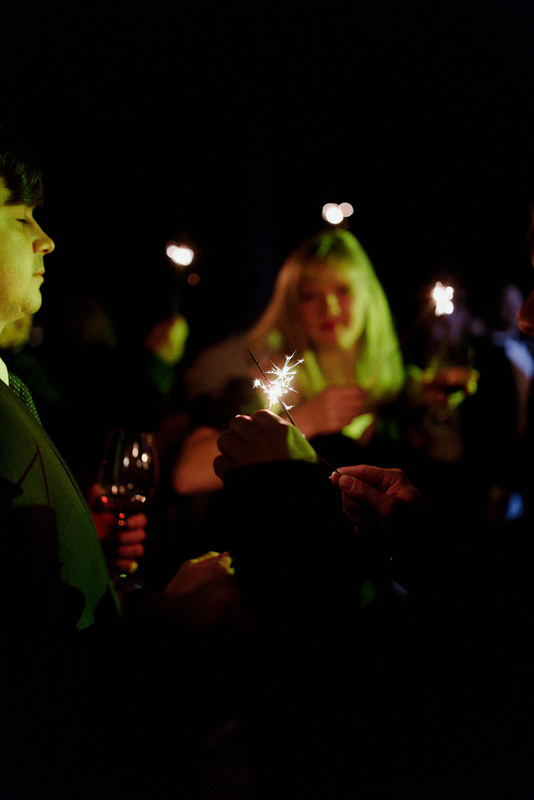 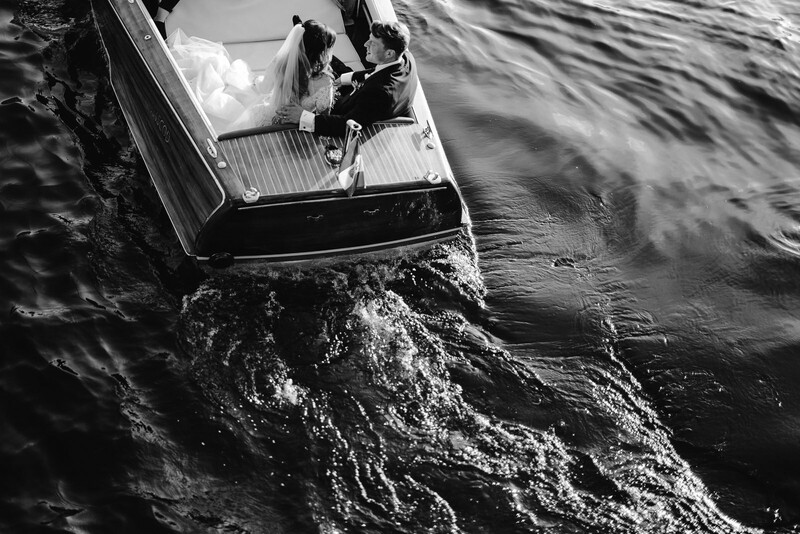 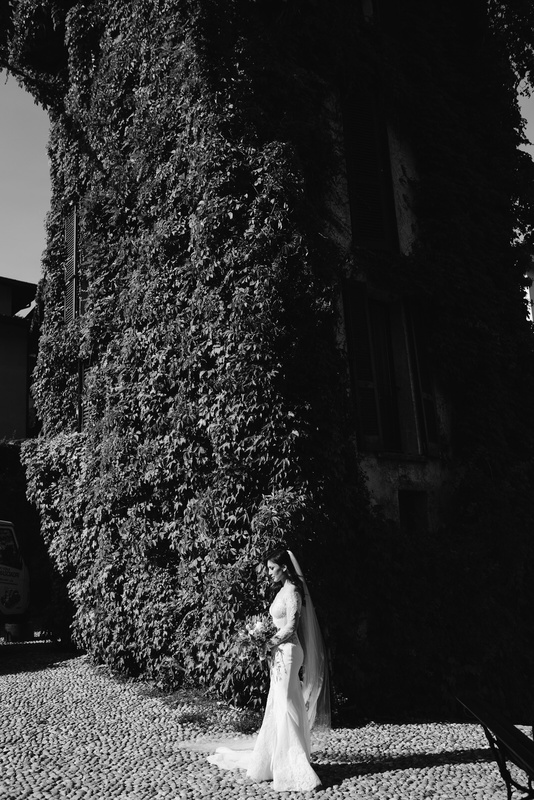 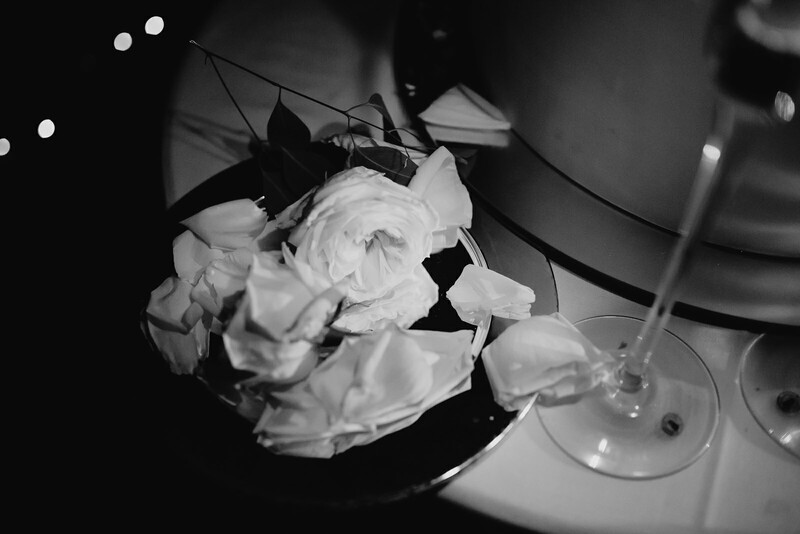 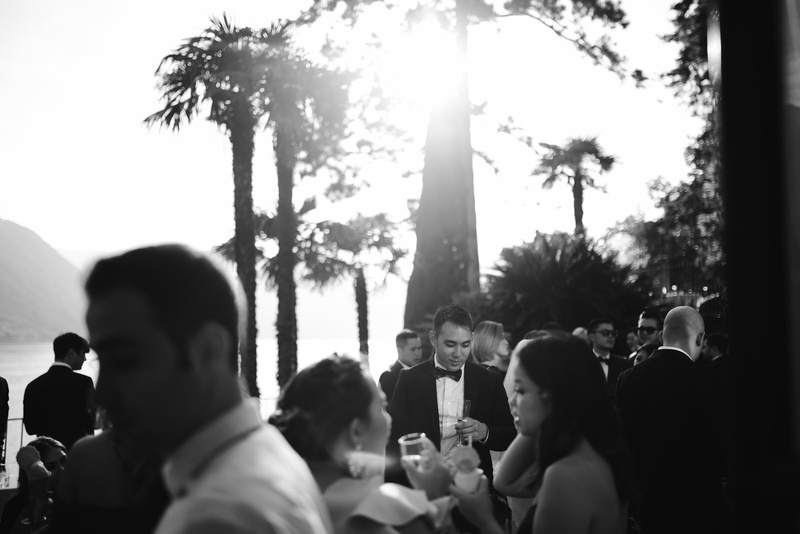 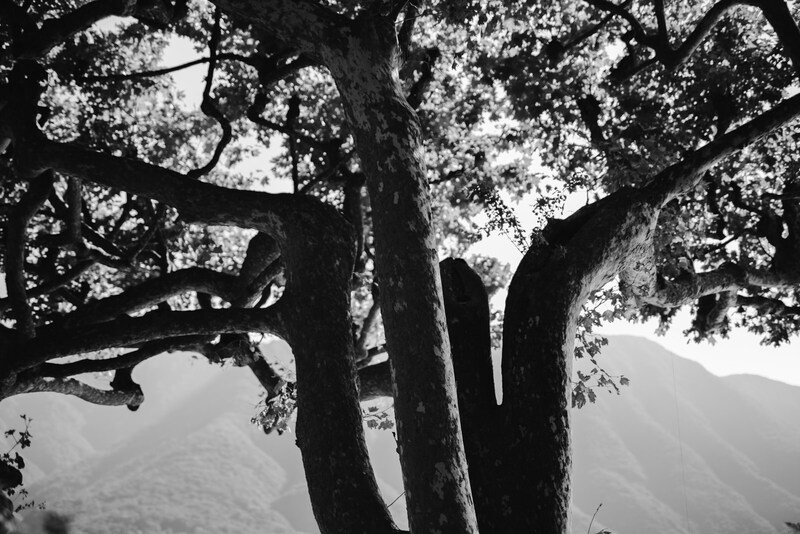 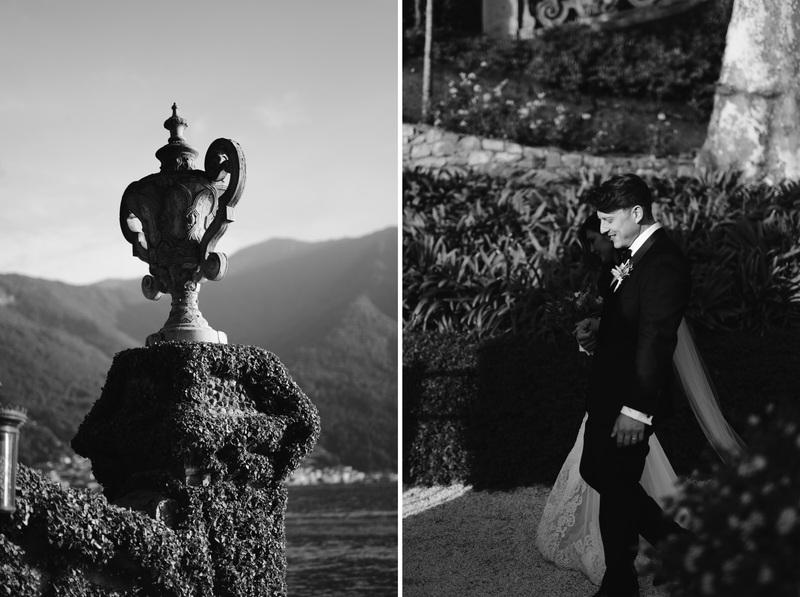 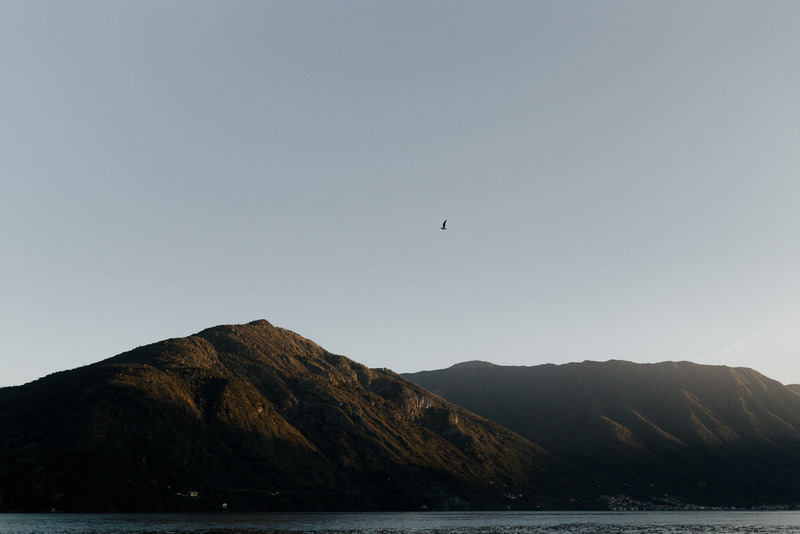 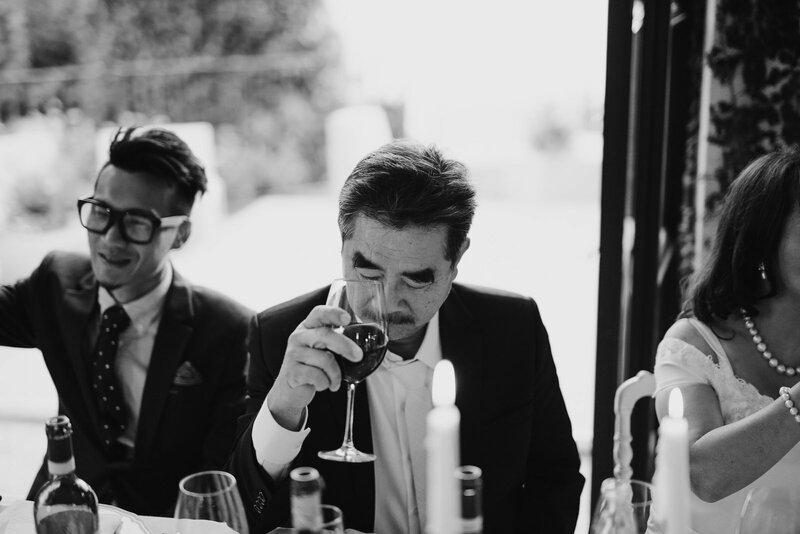 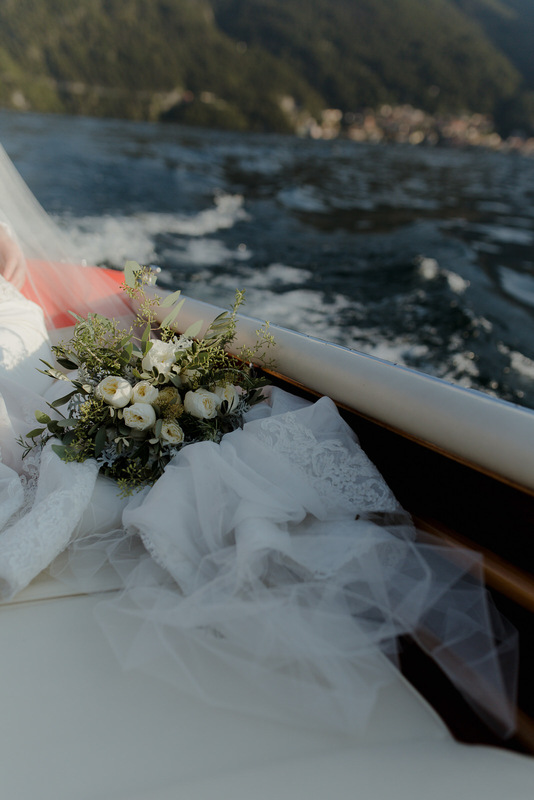 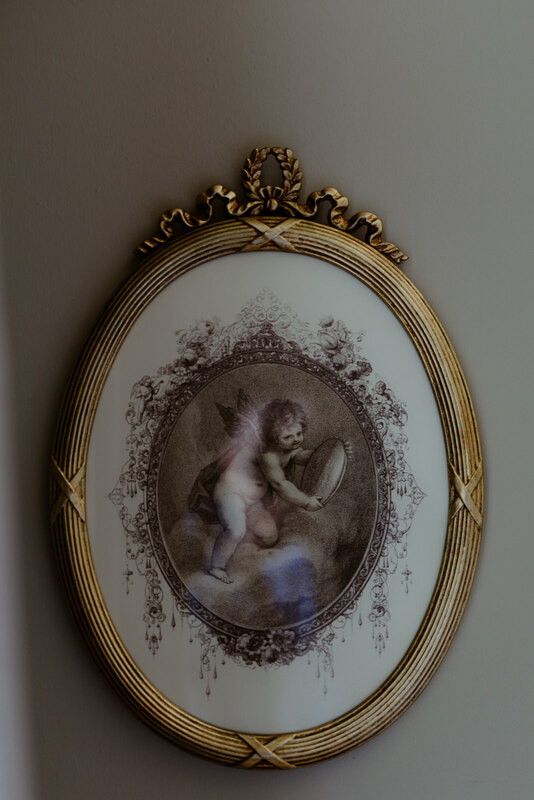 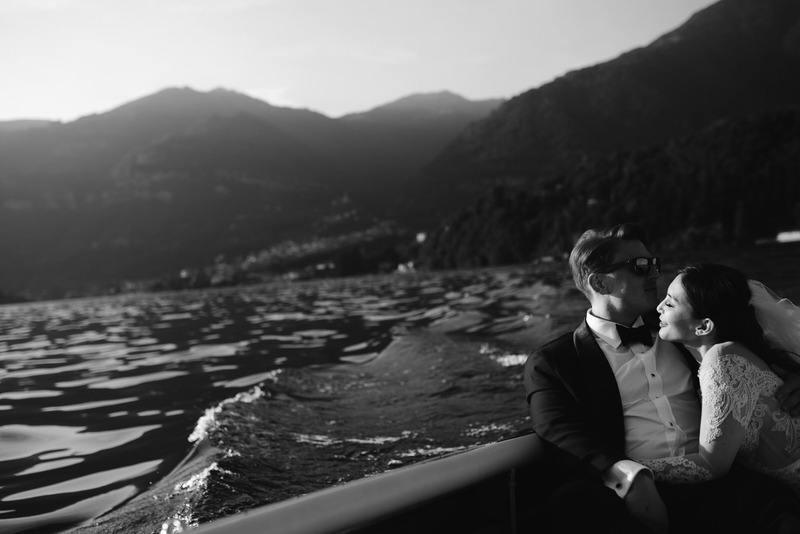 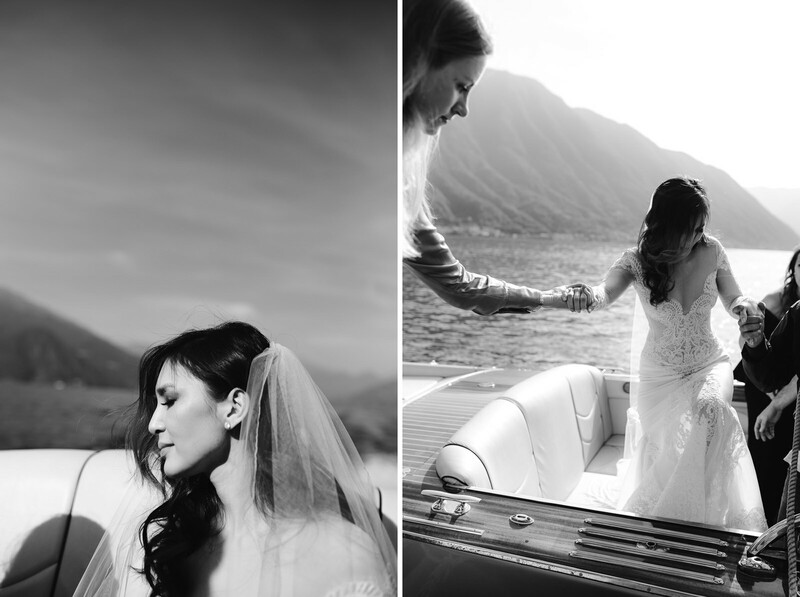 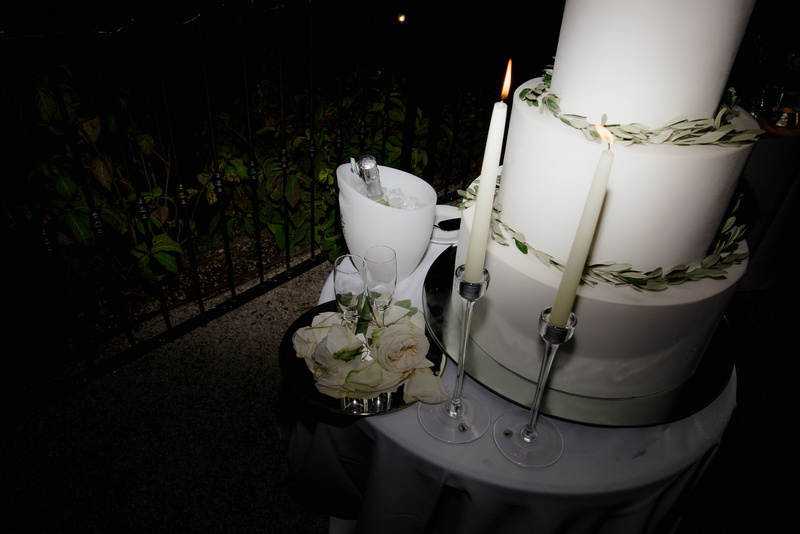 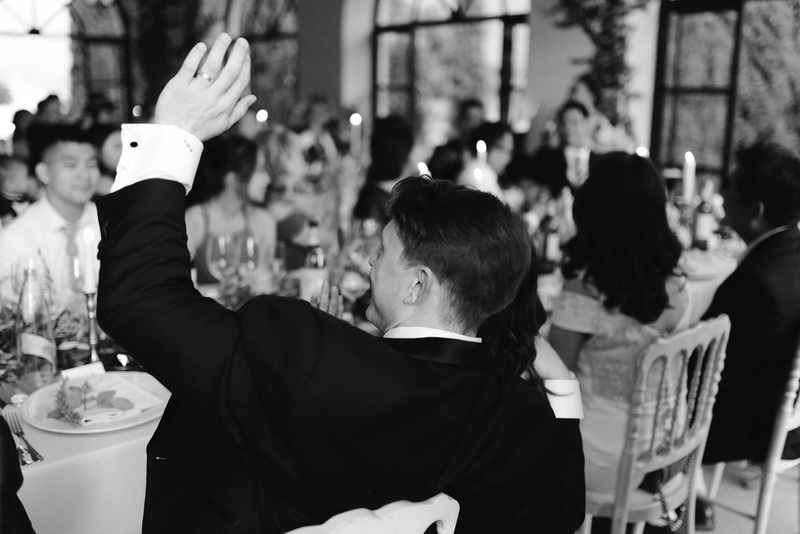 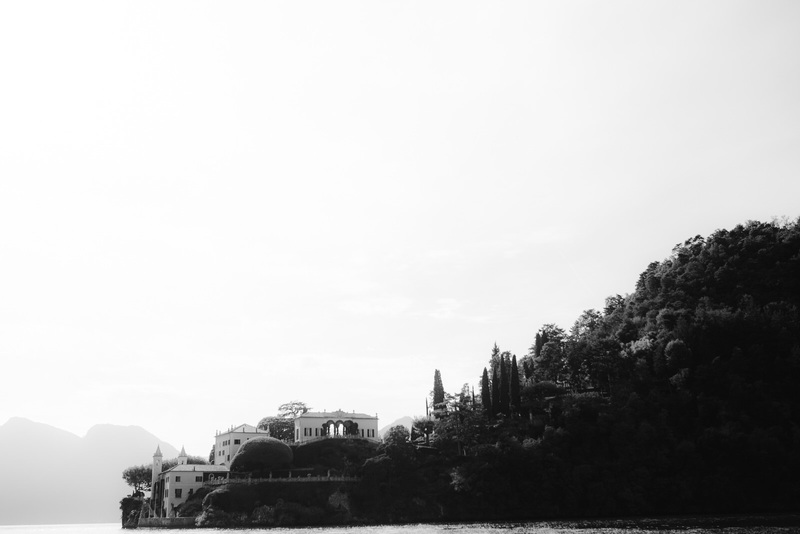 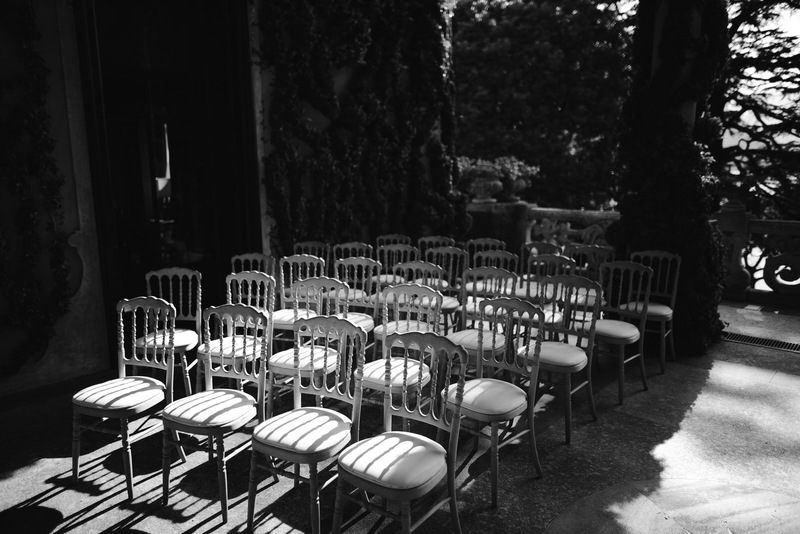 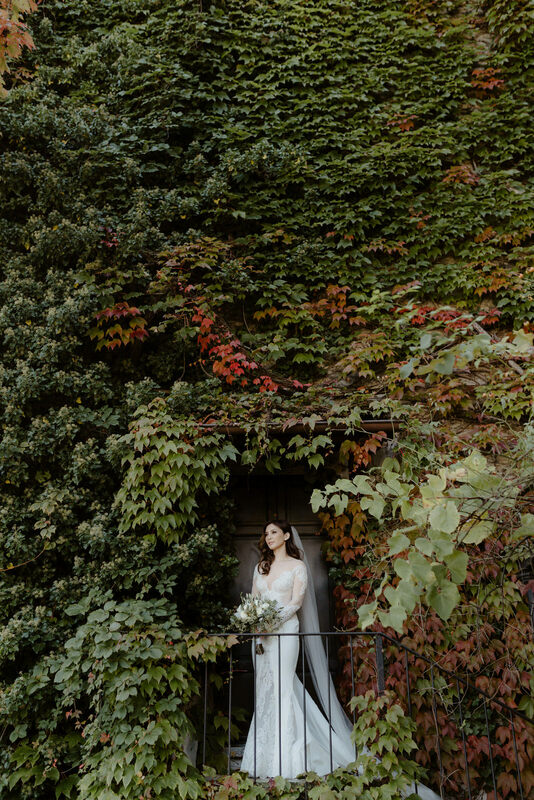 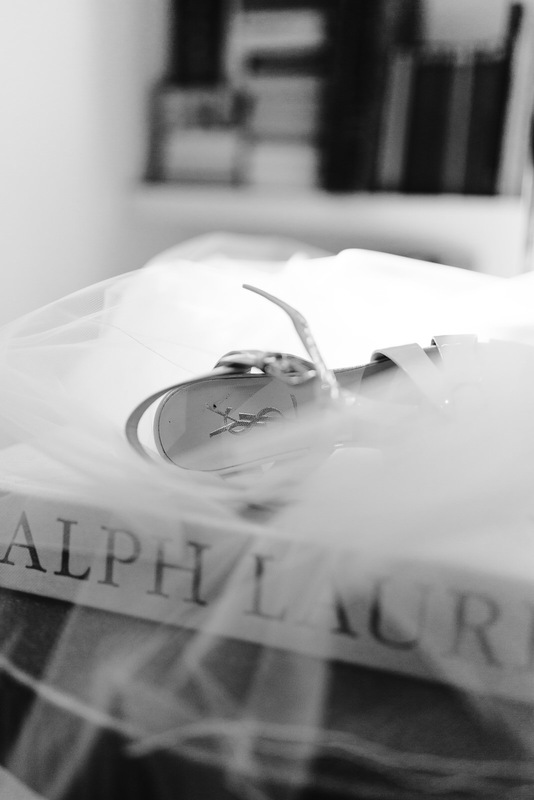 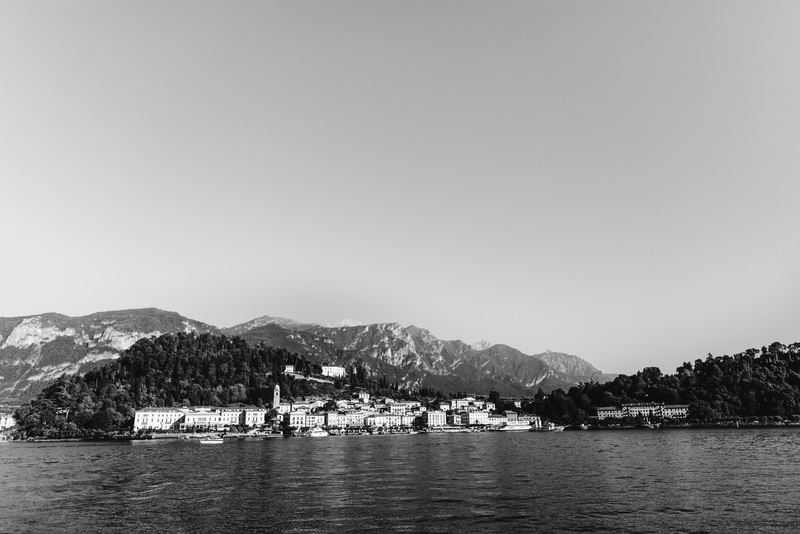 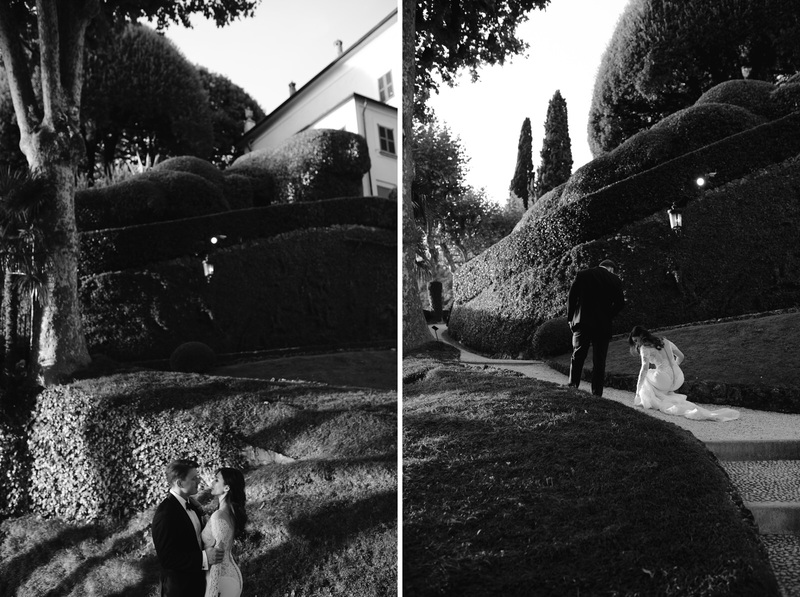 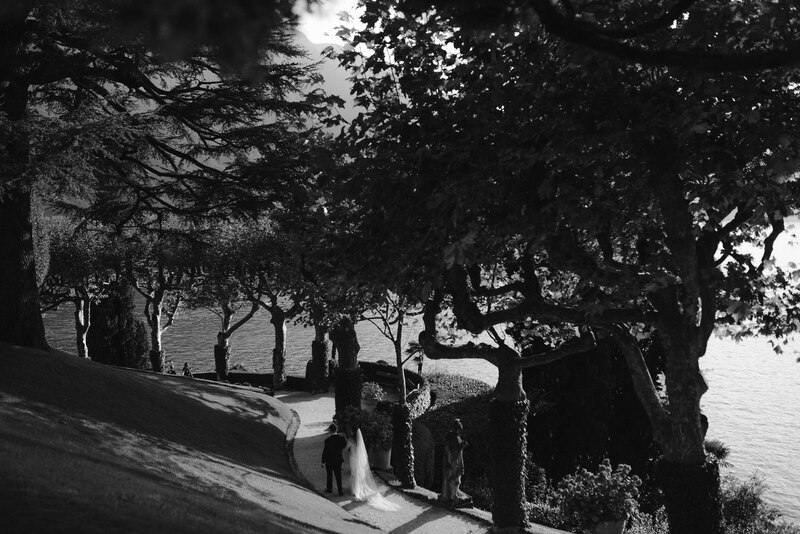 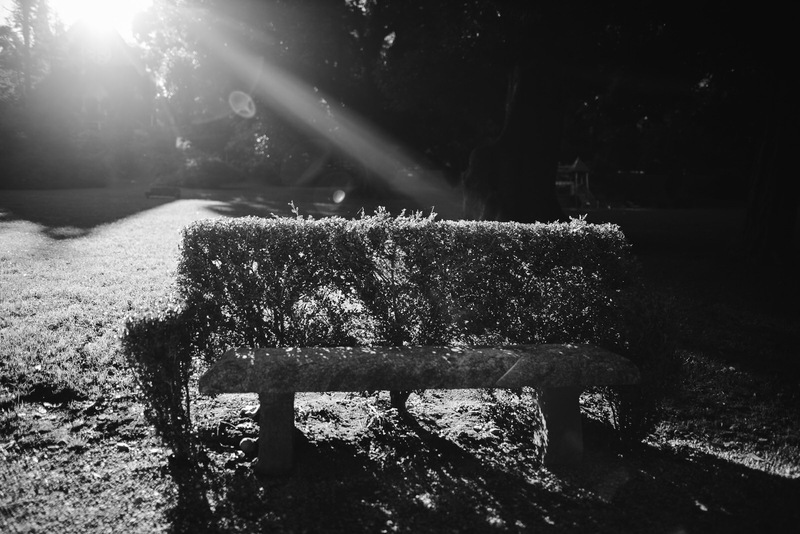 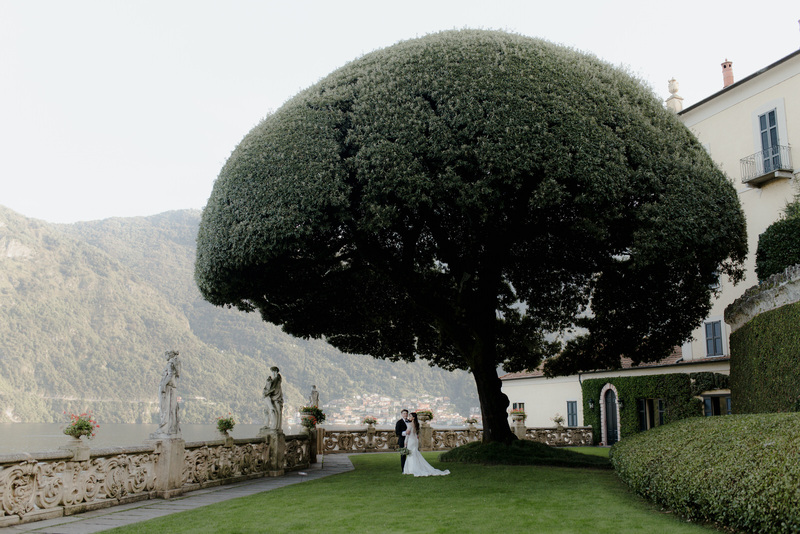 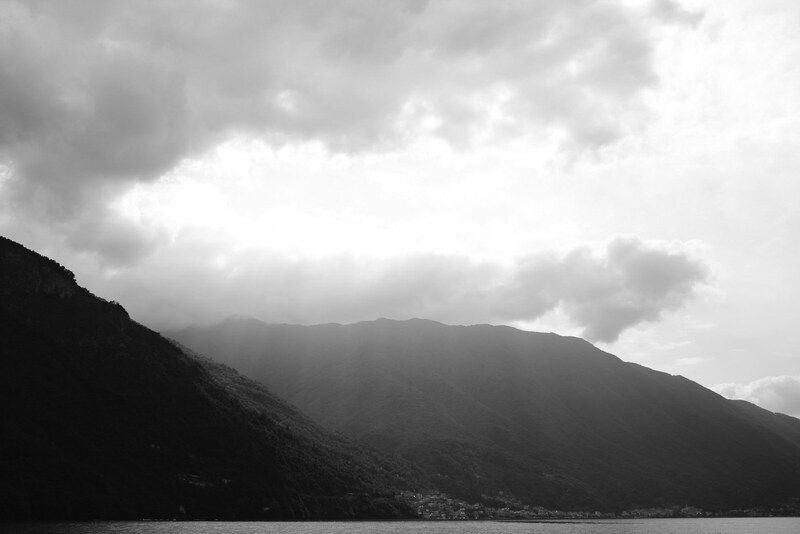 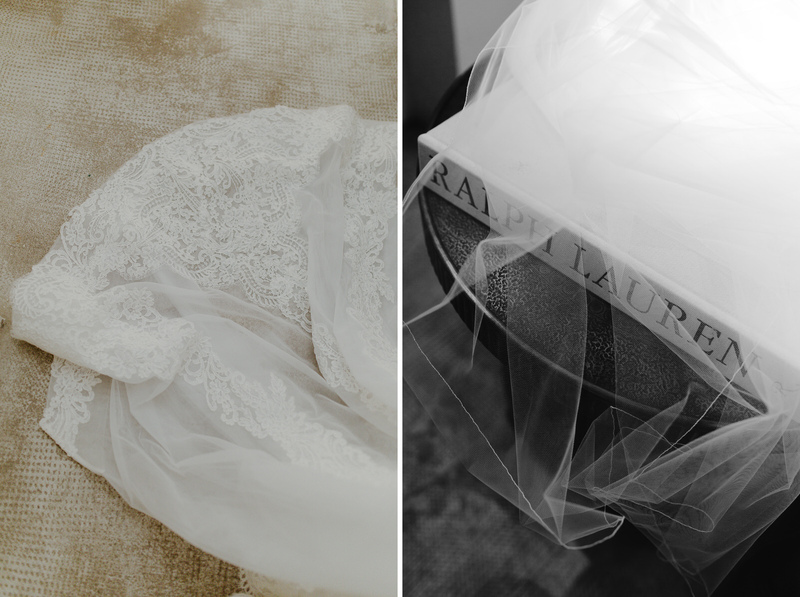 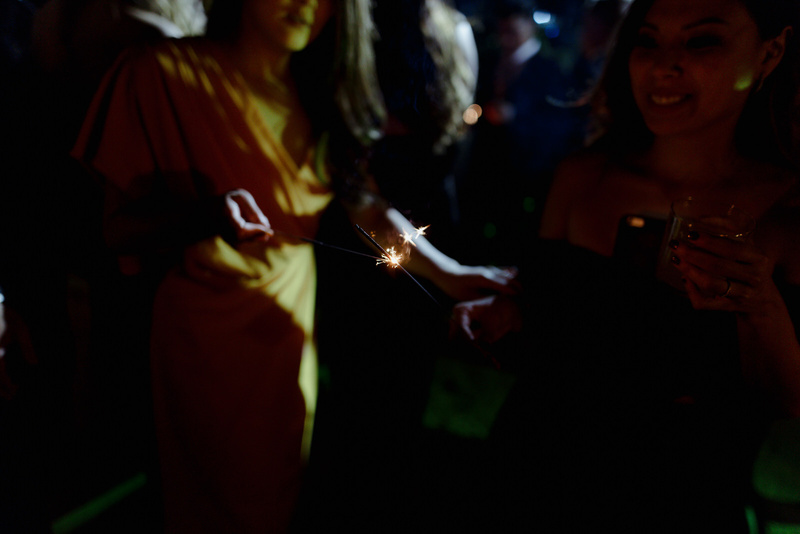 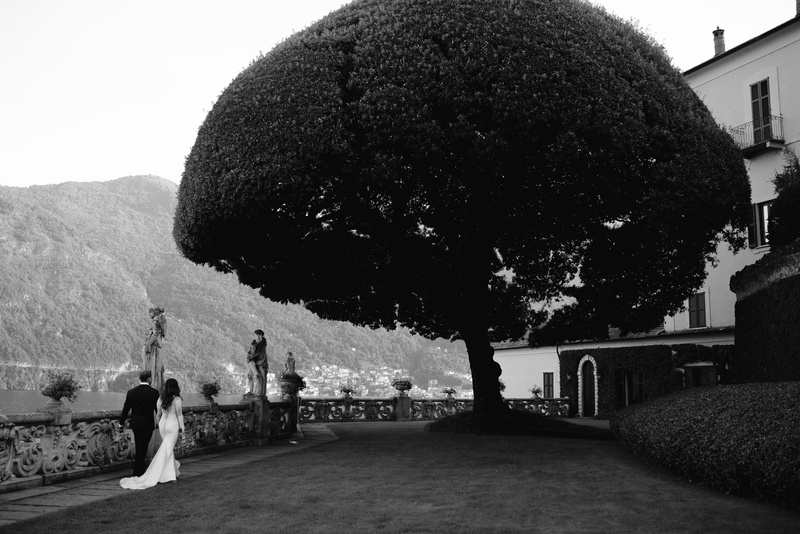 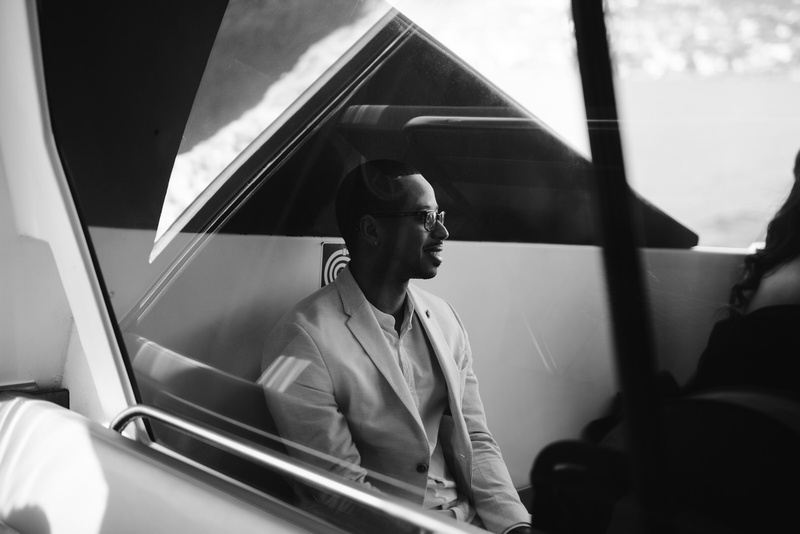 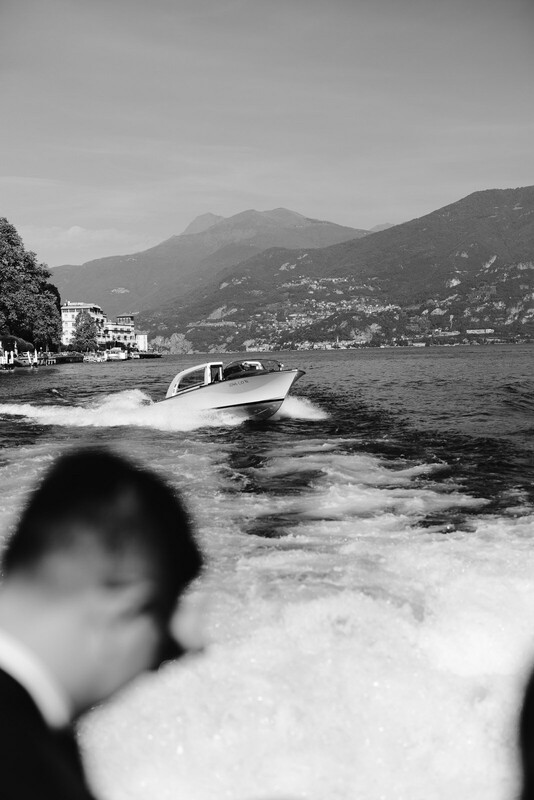 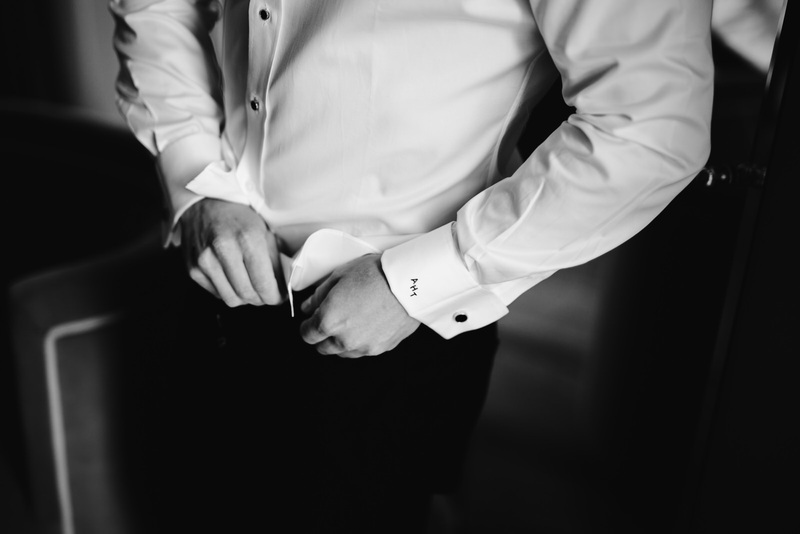 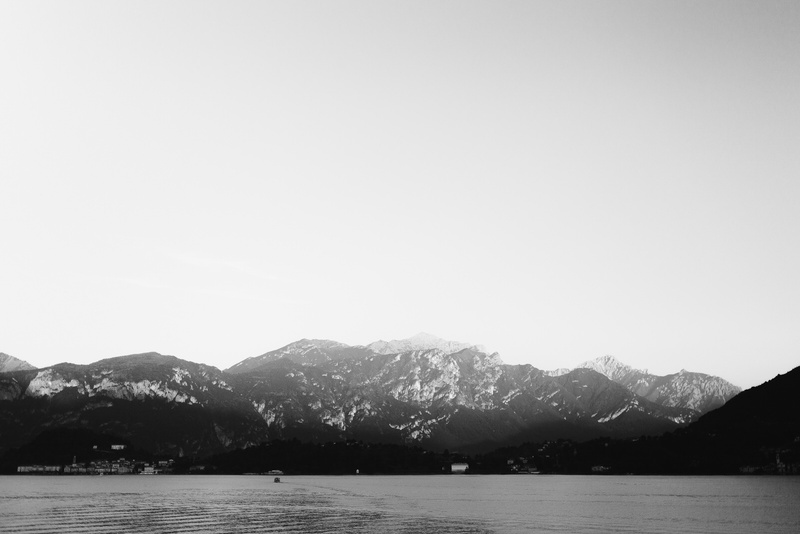 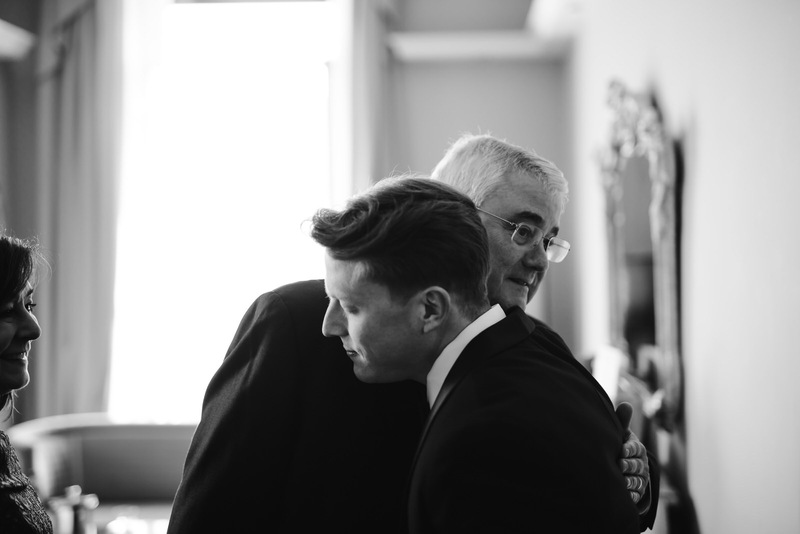 Lake Como Wedding photographer. 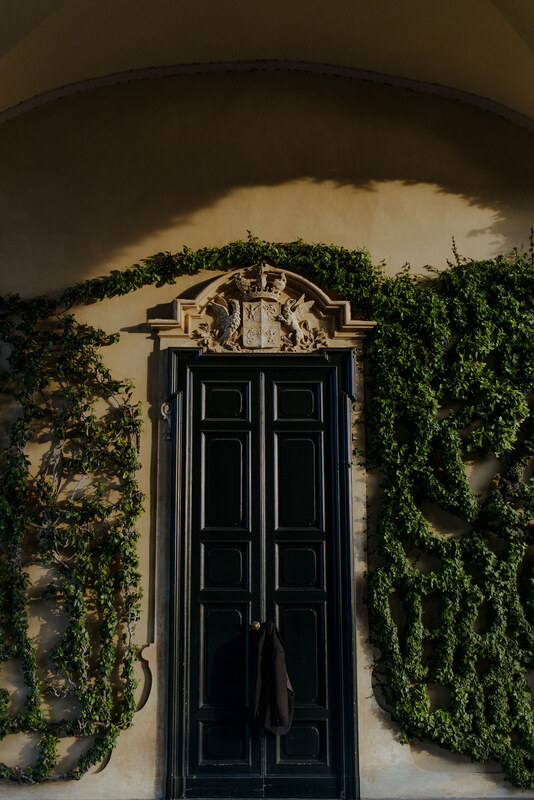 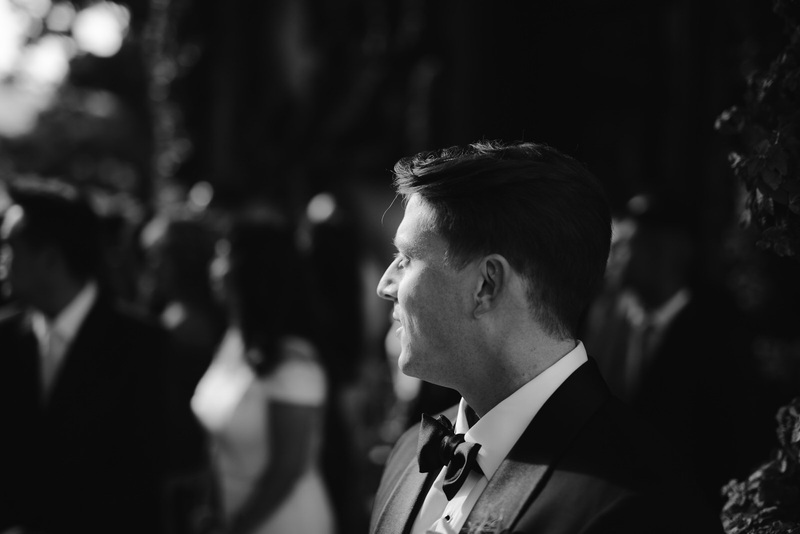 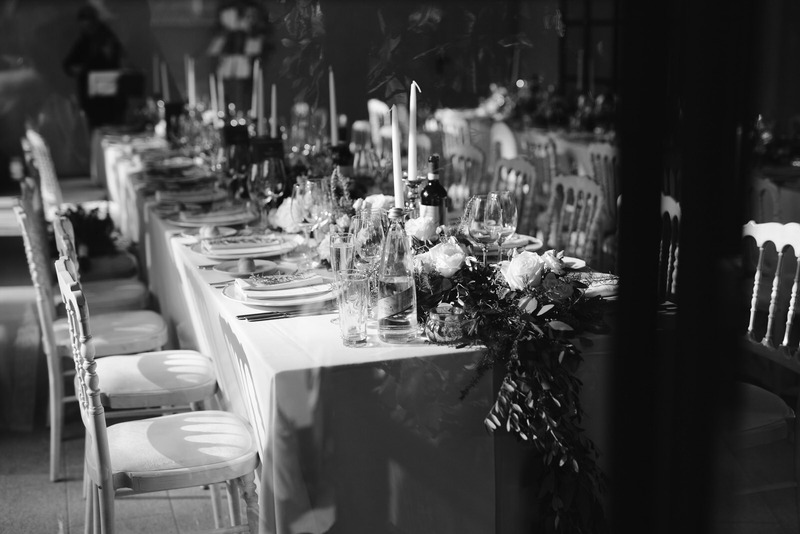 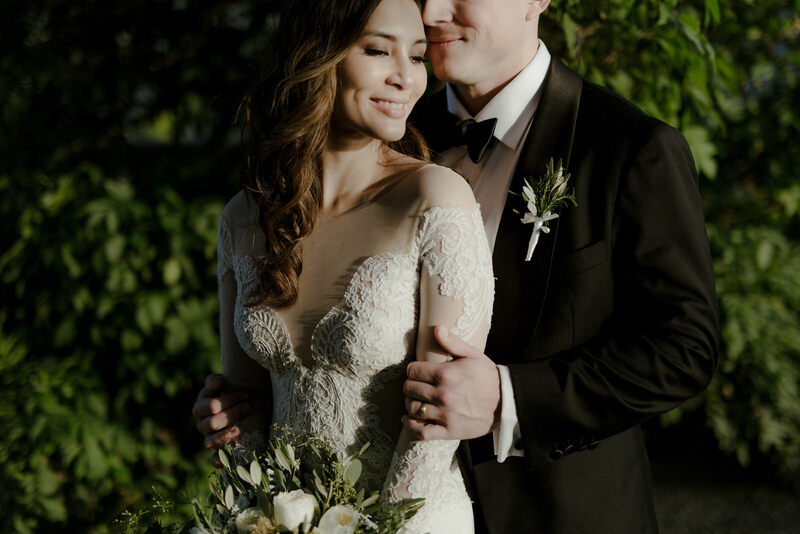 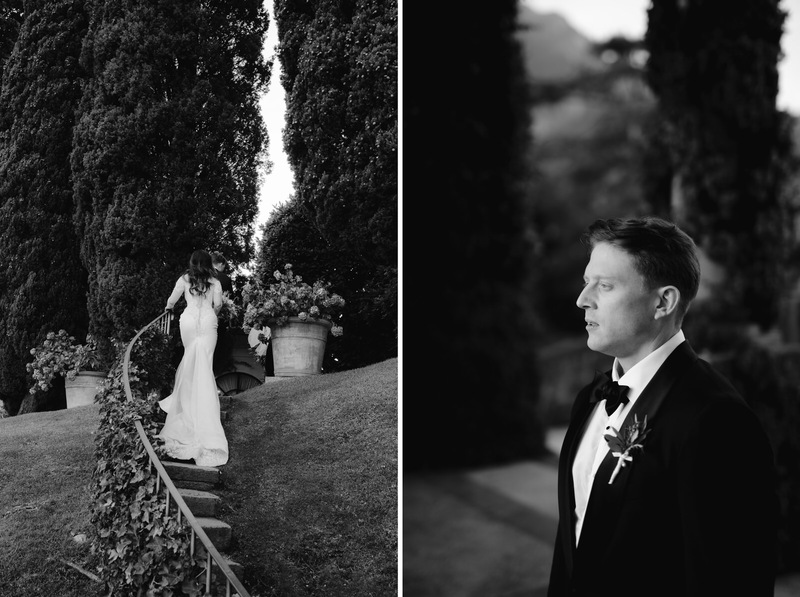 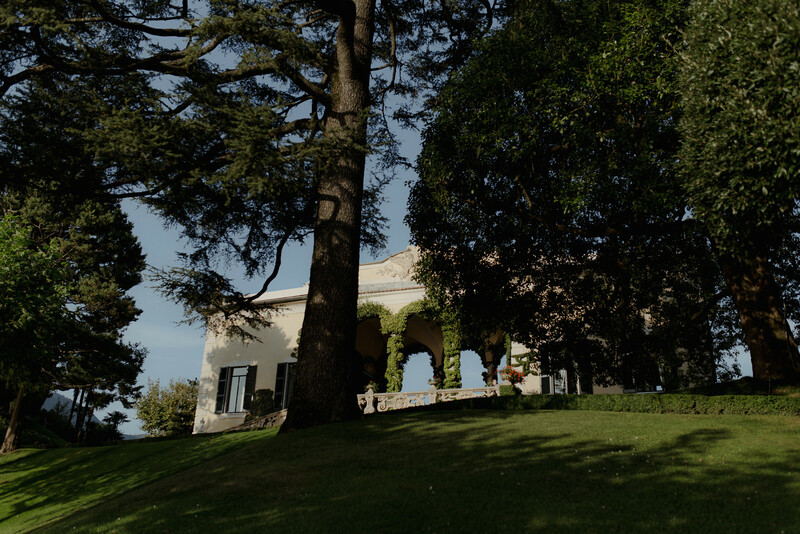 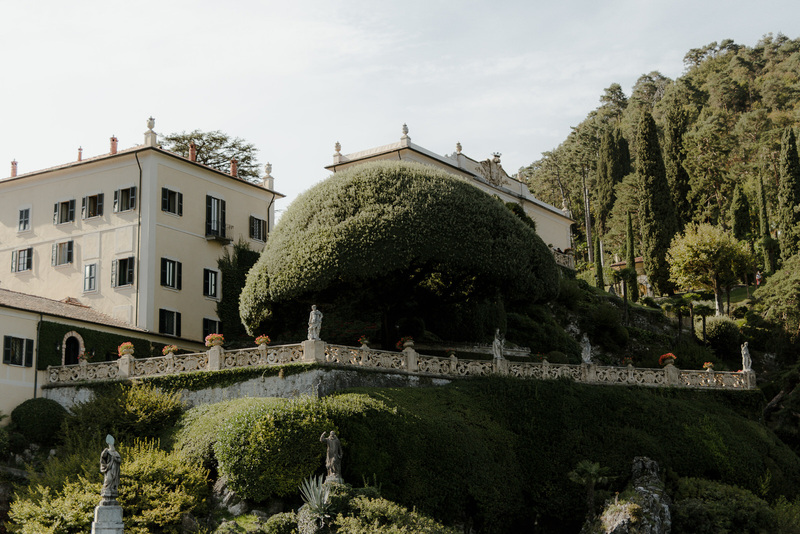 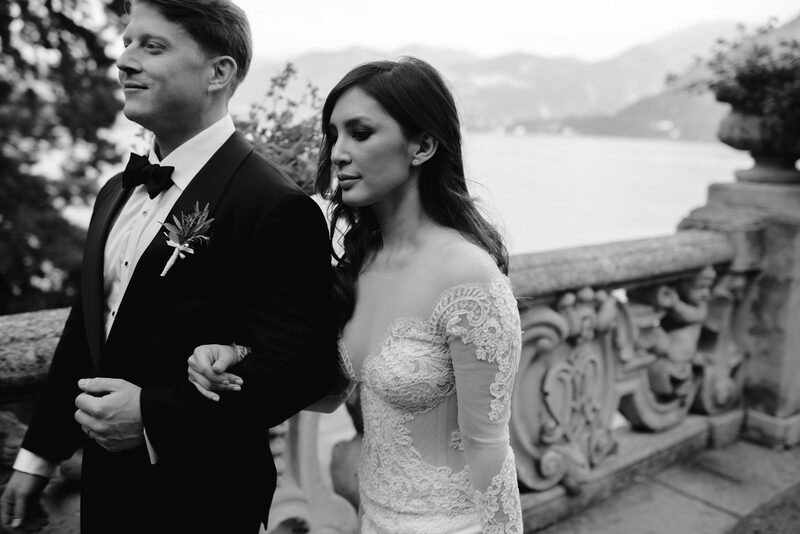 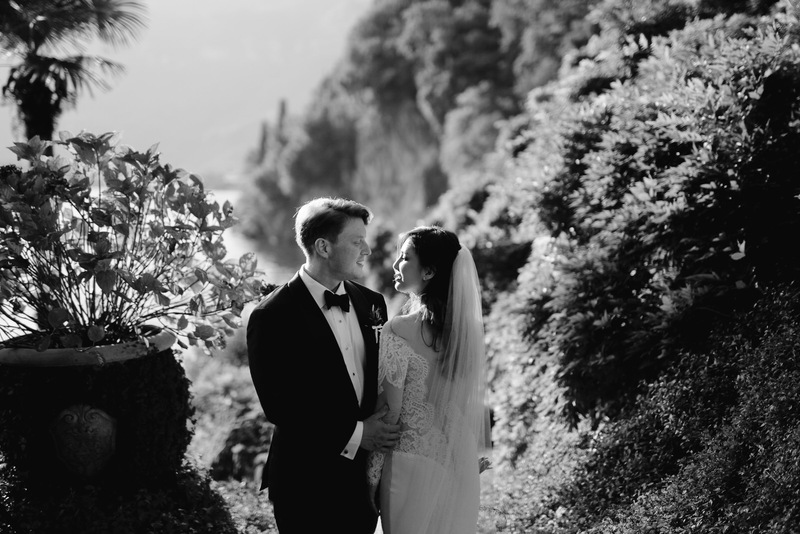 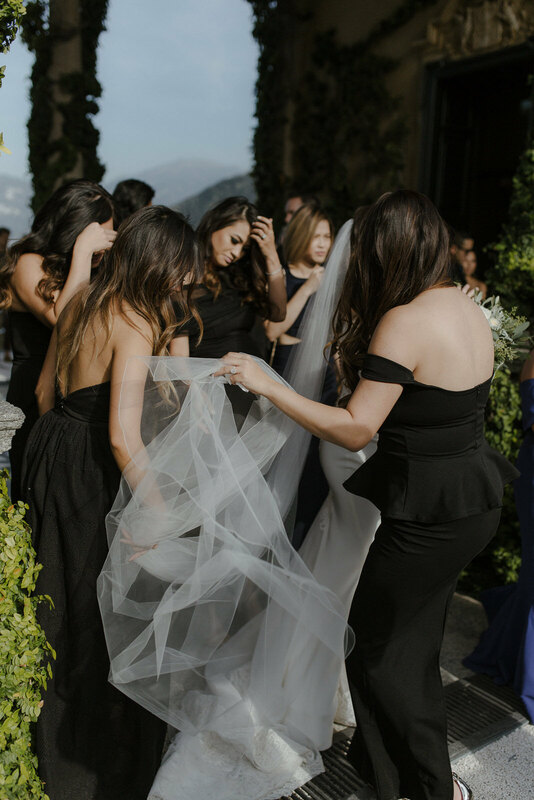 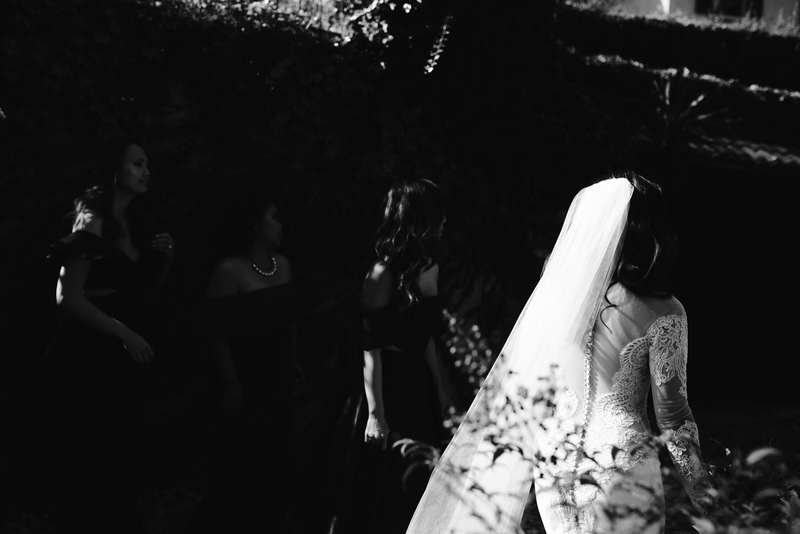 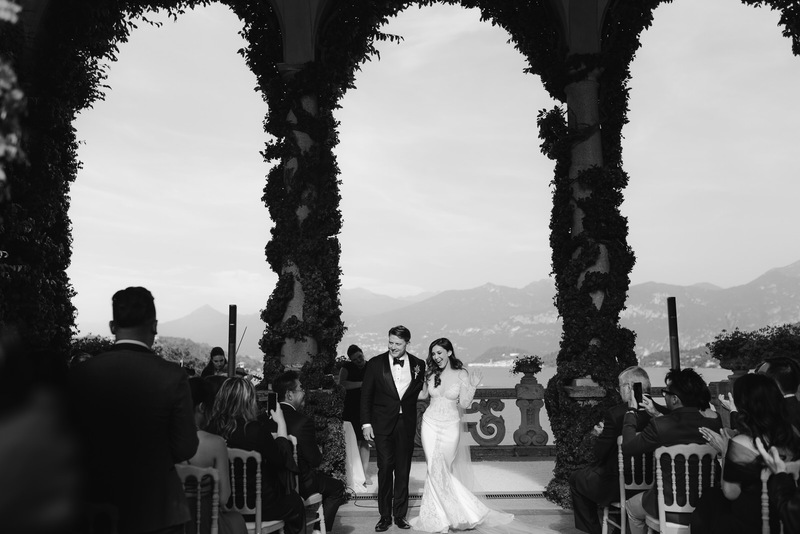 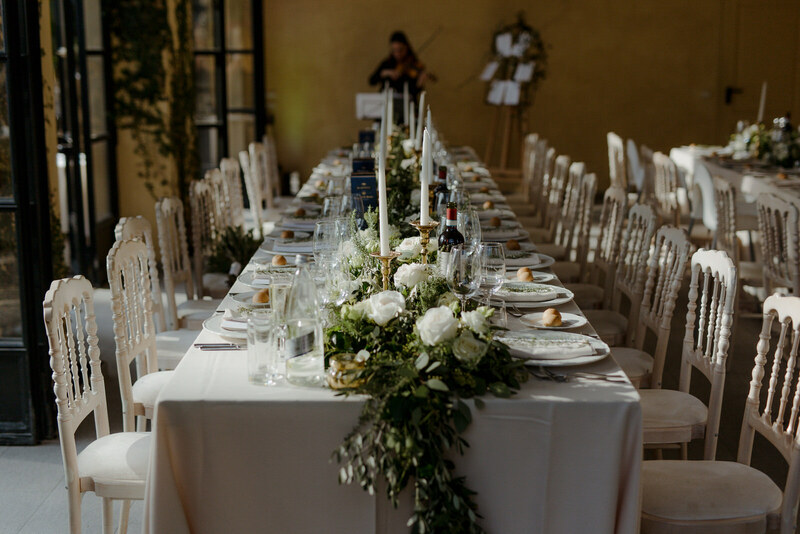 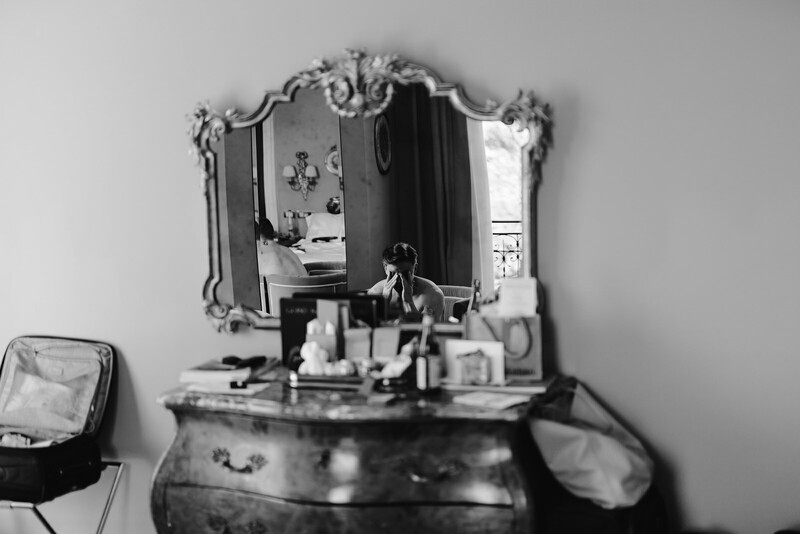 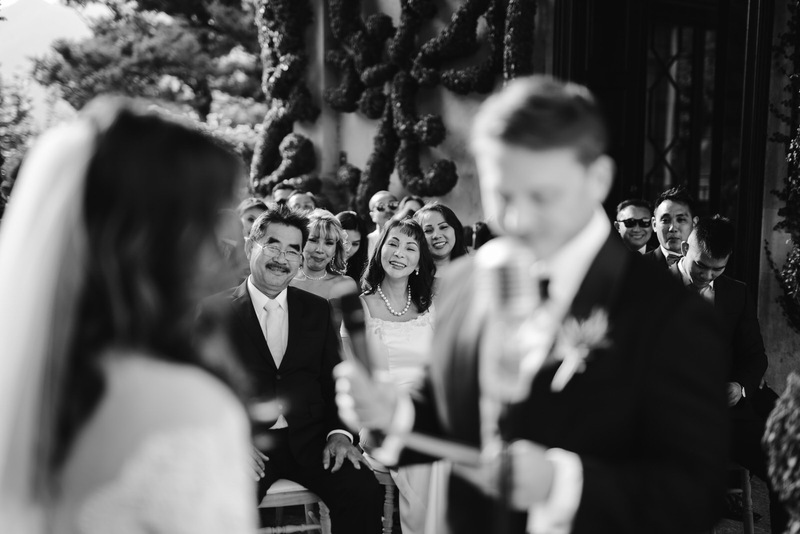 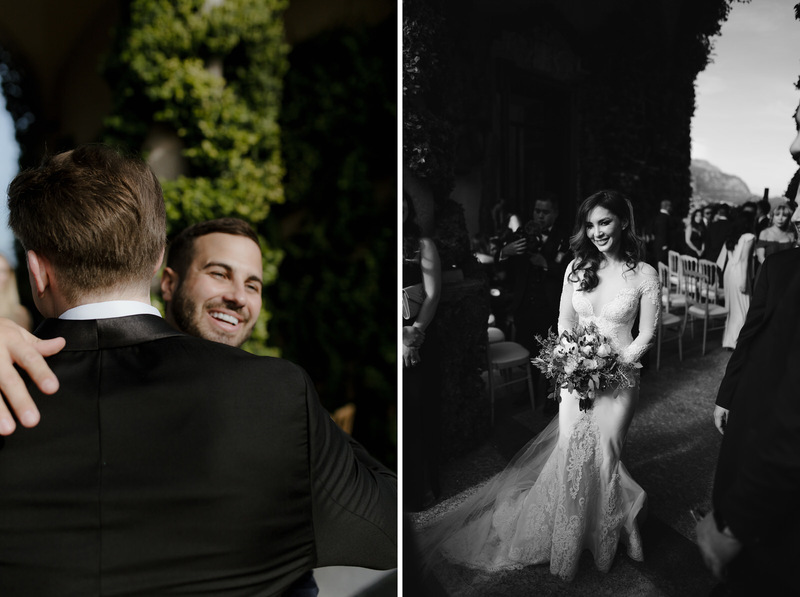 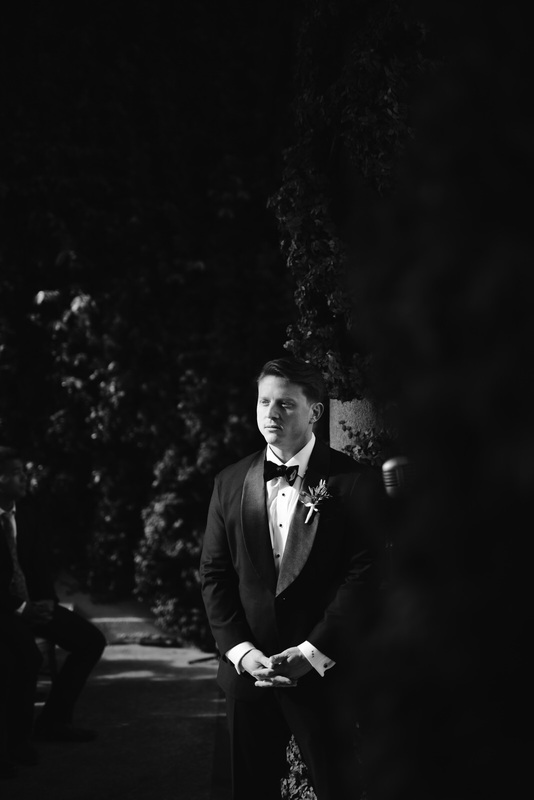 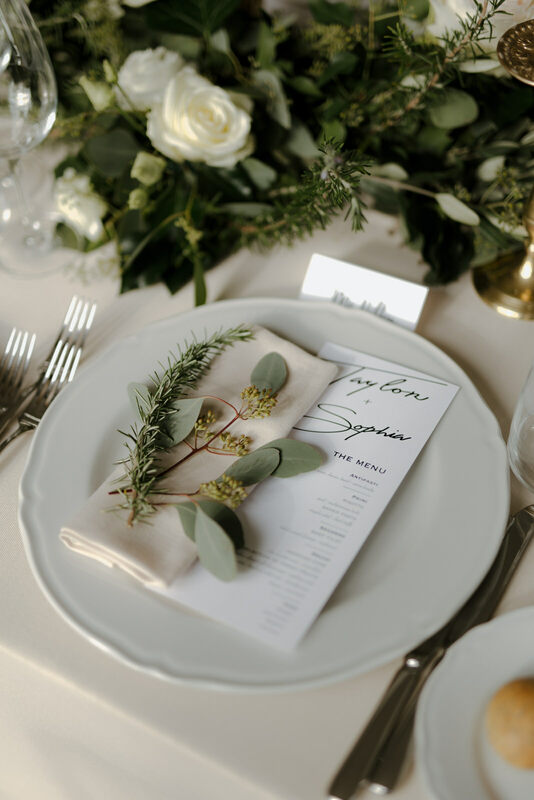 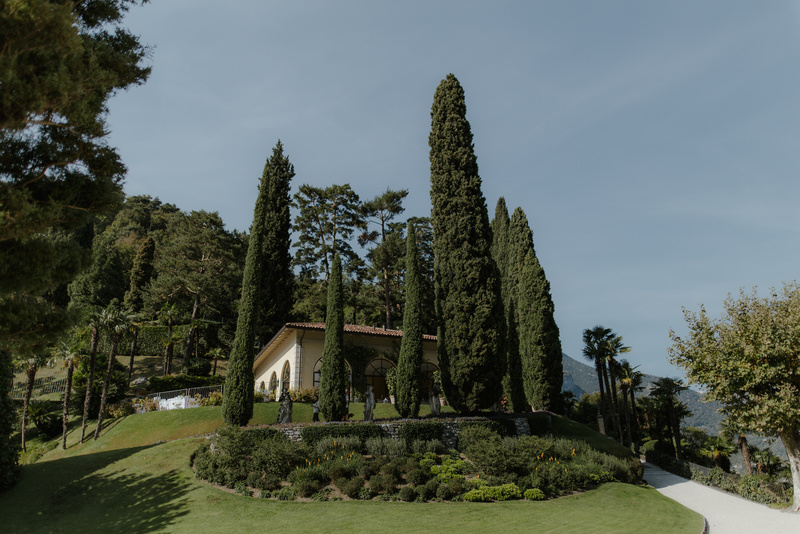 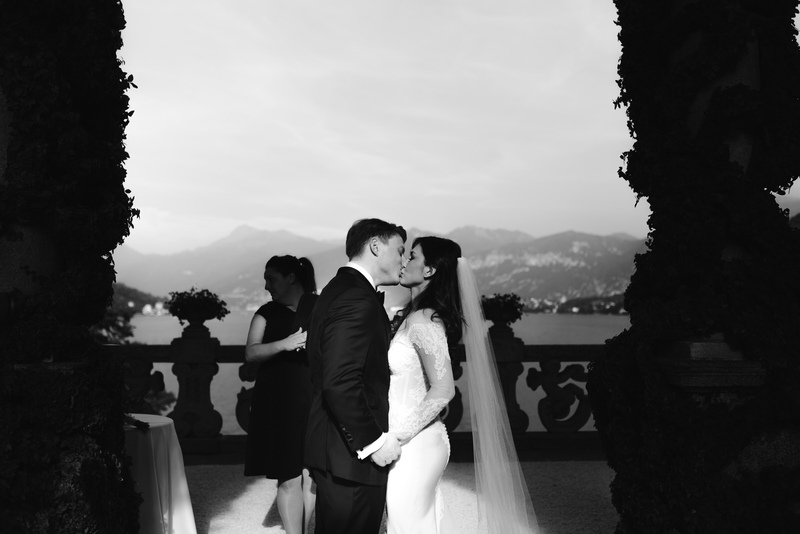 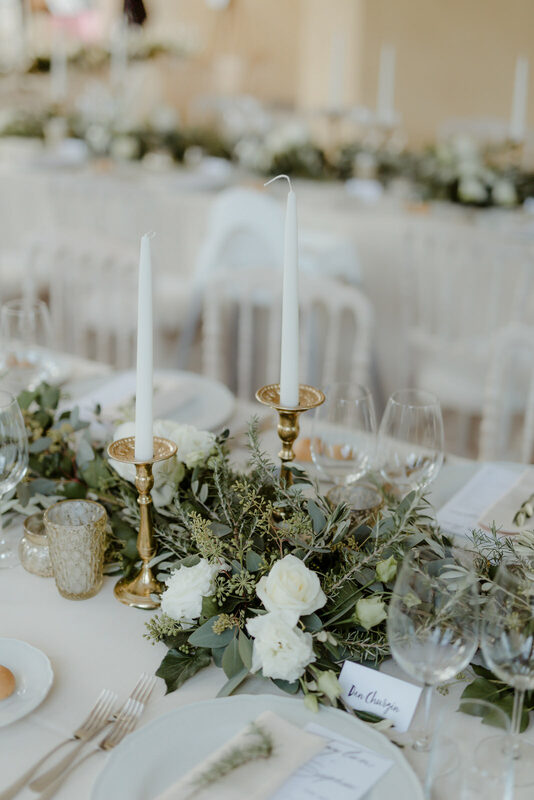 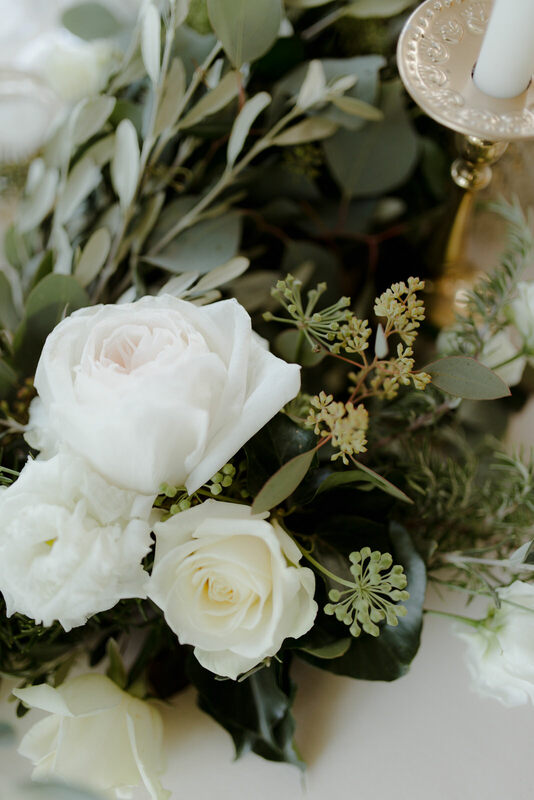 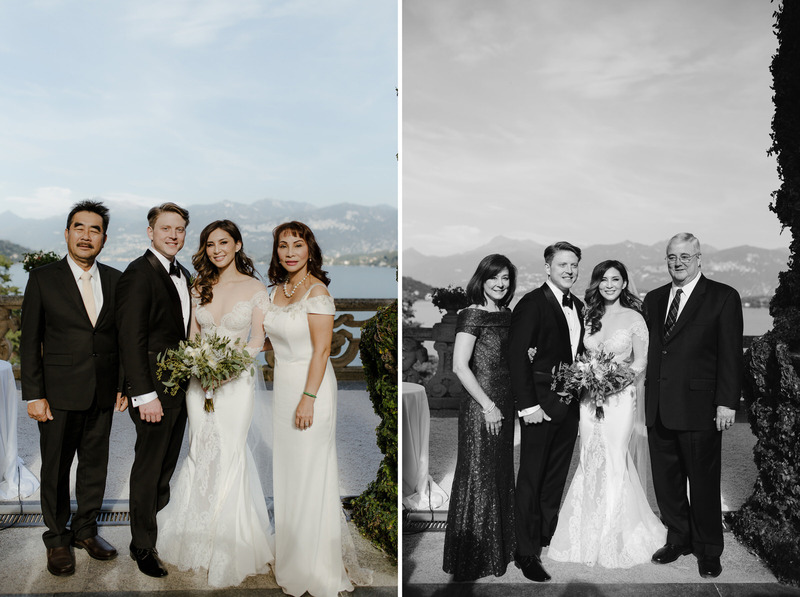 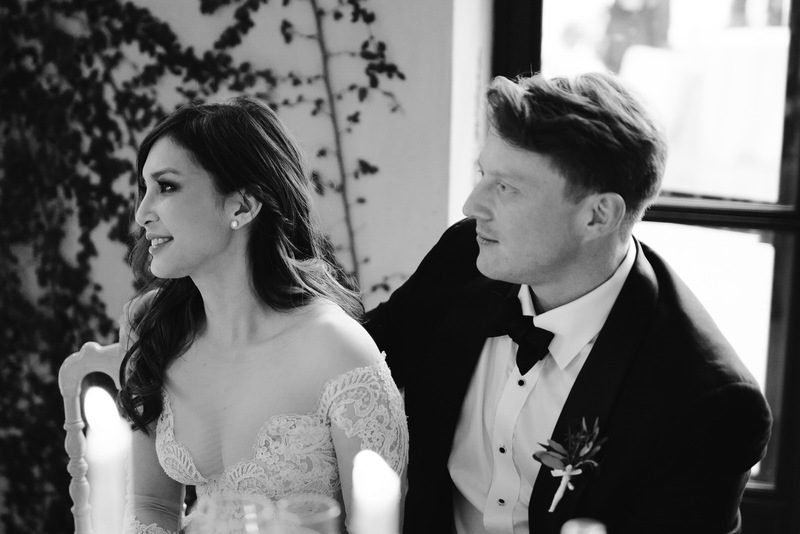 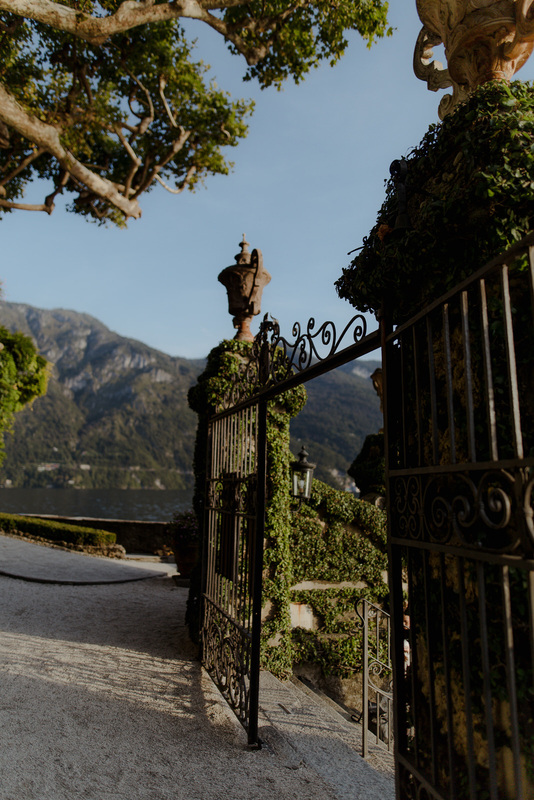 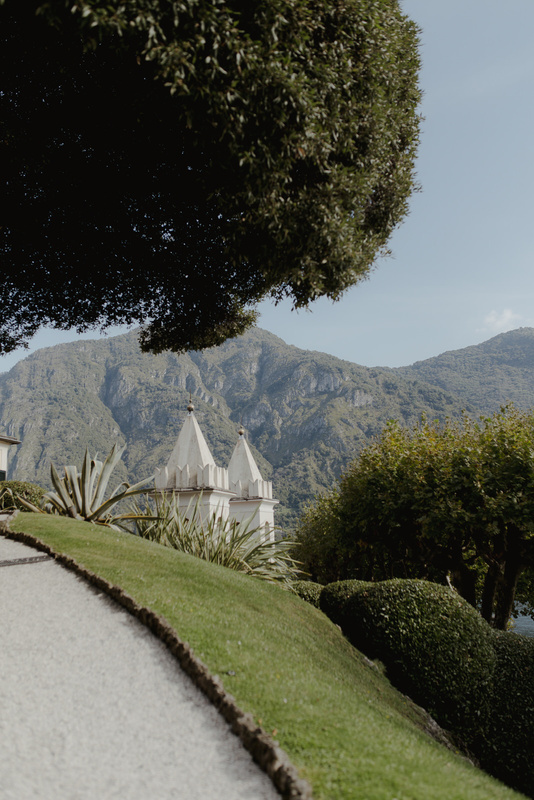 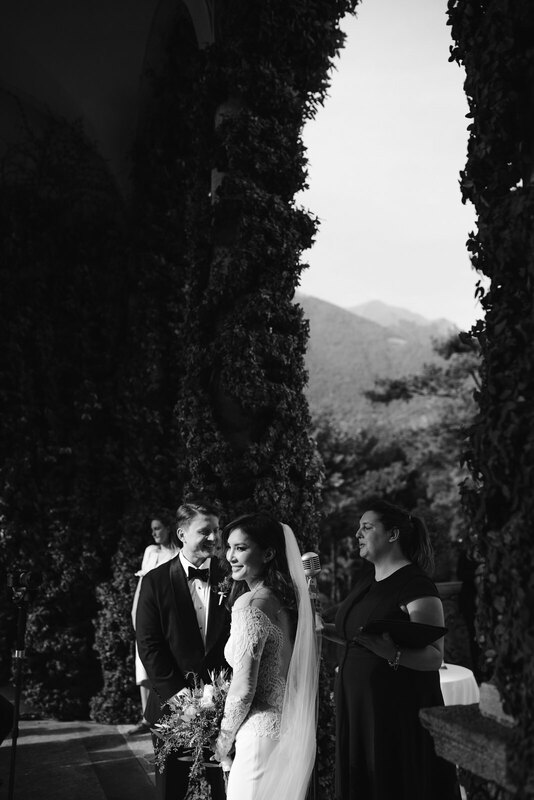 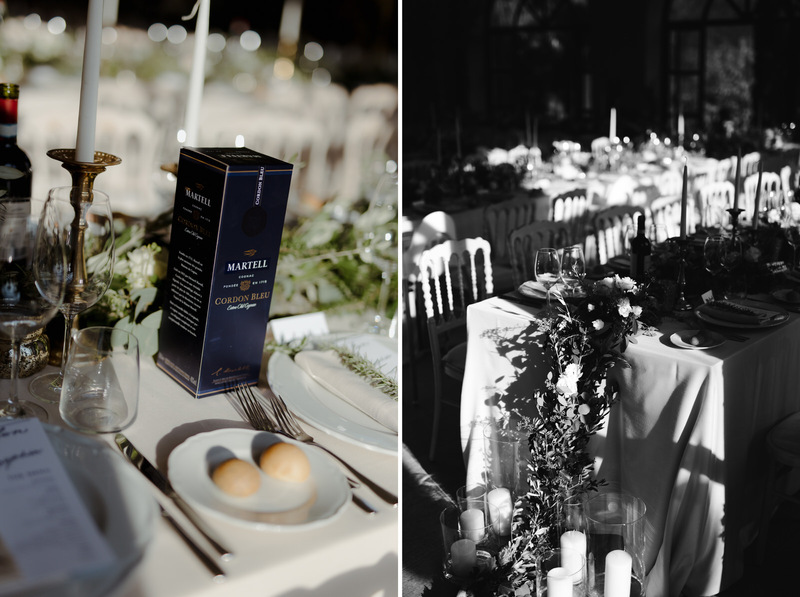 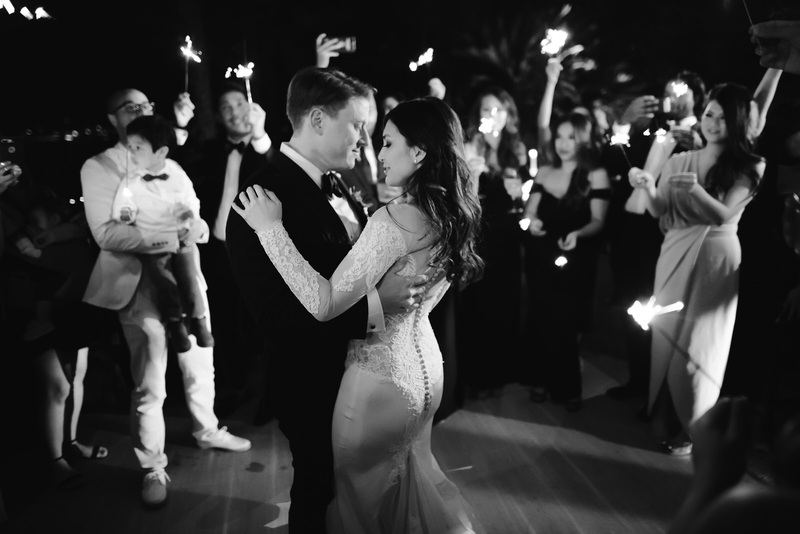 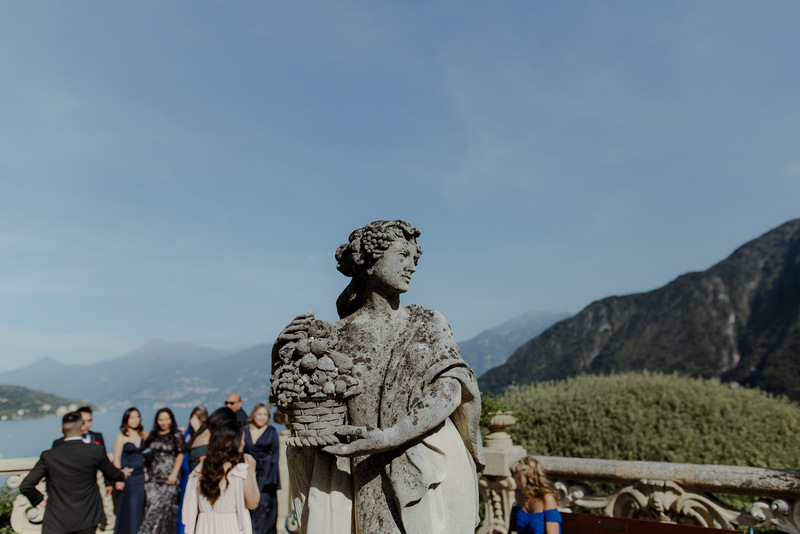 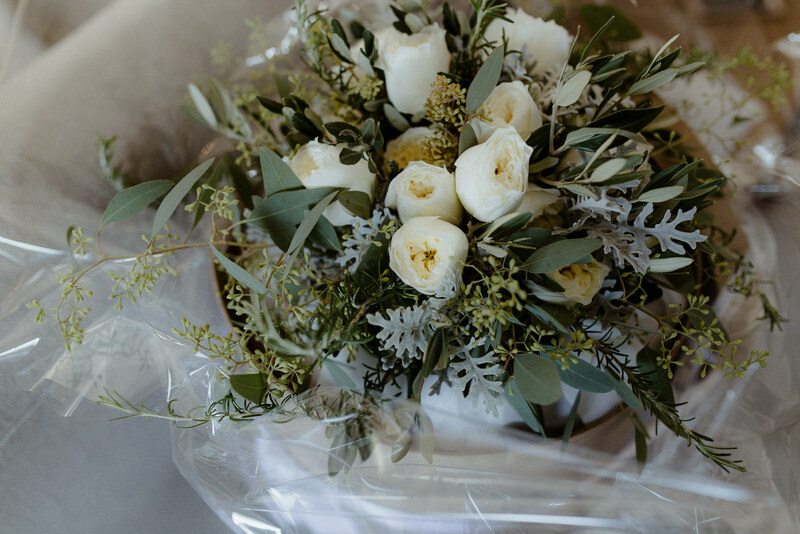 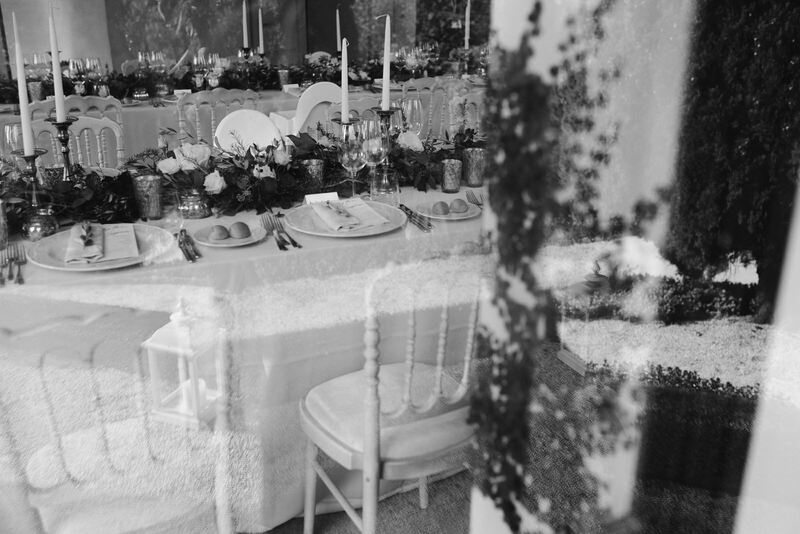 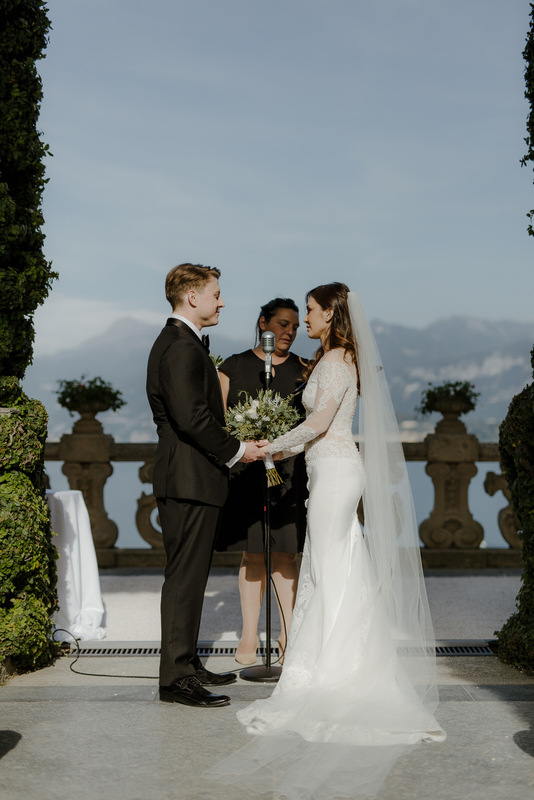 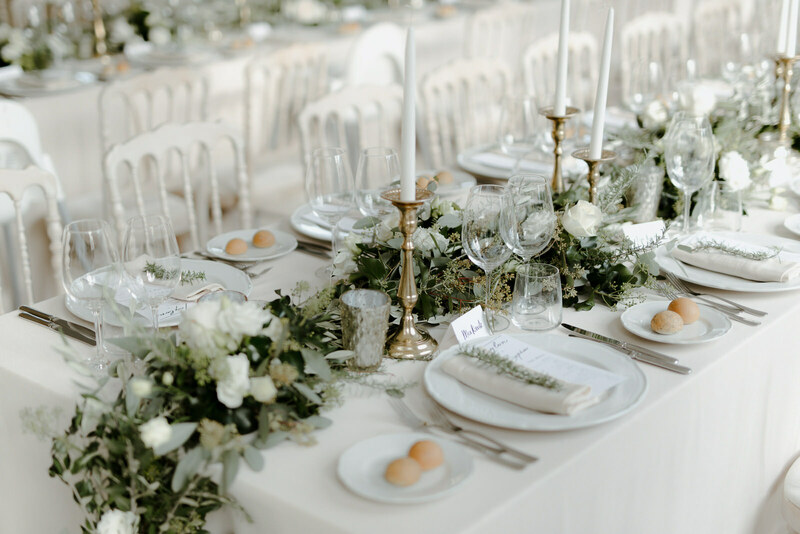 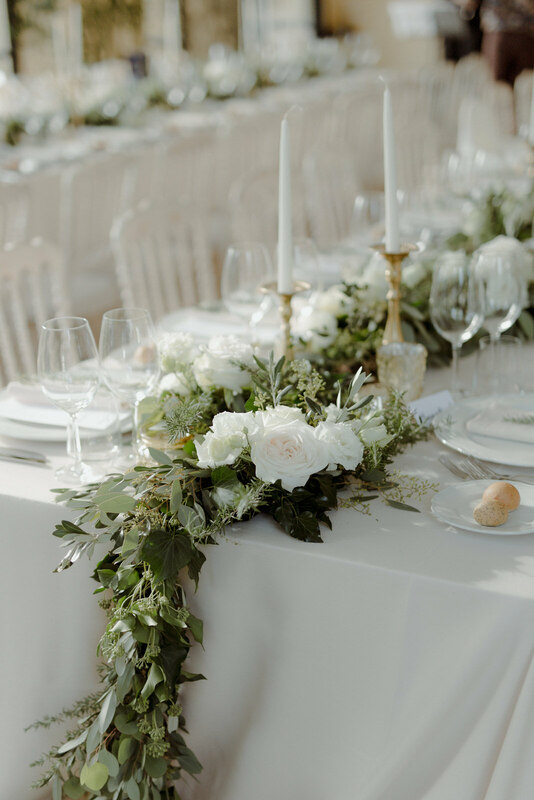 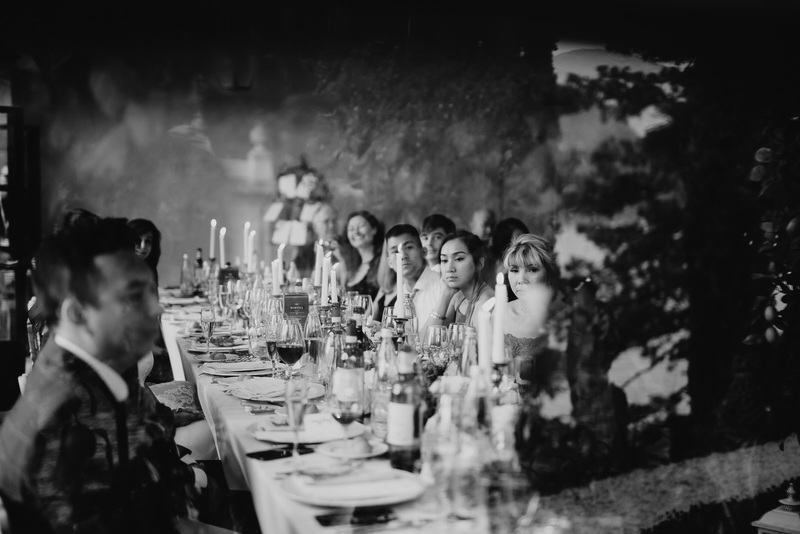 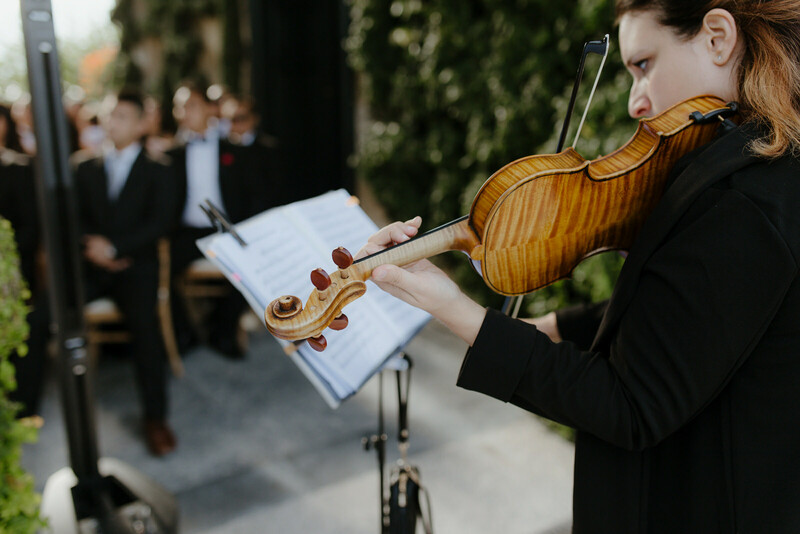 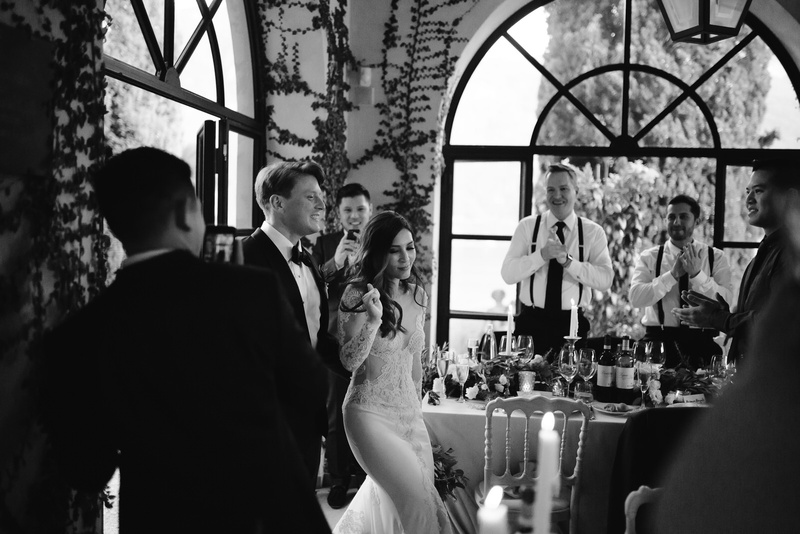 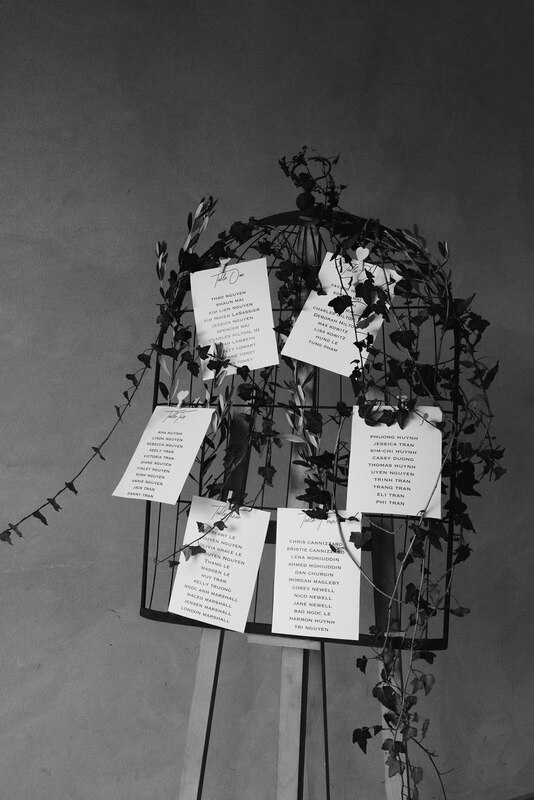 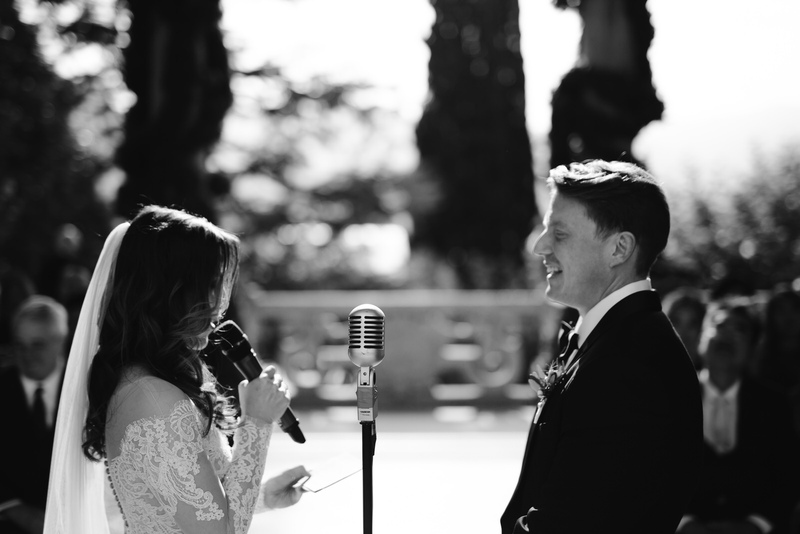 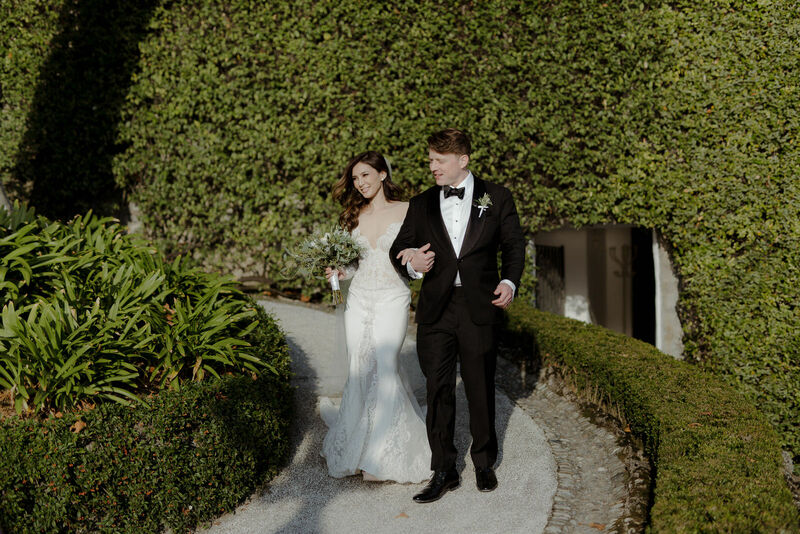 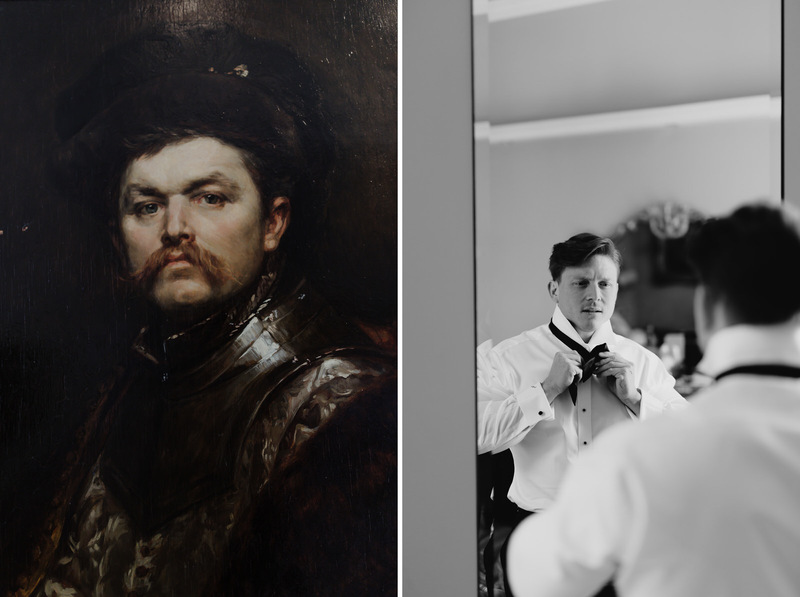 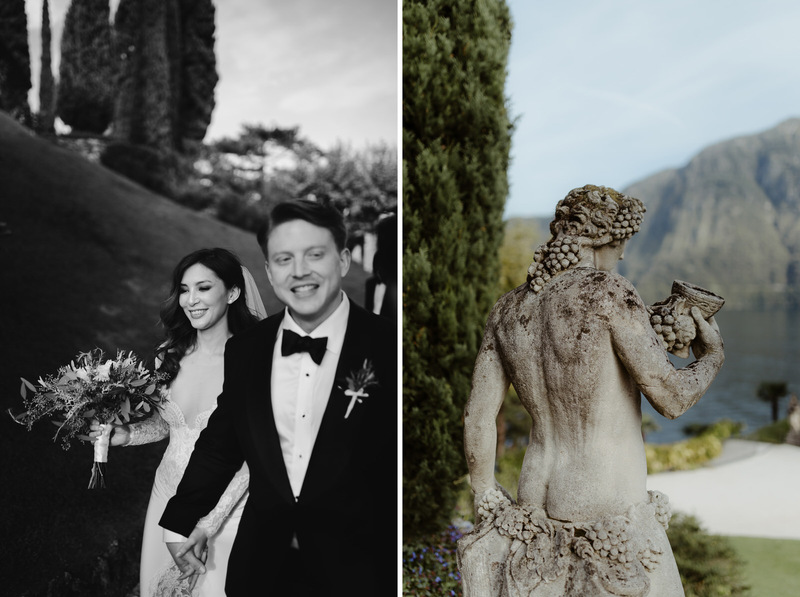 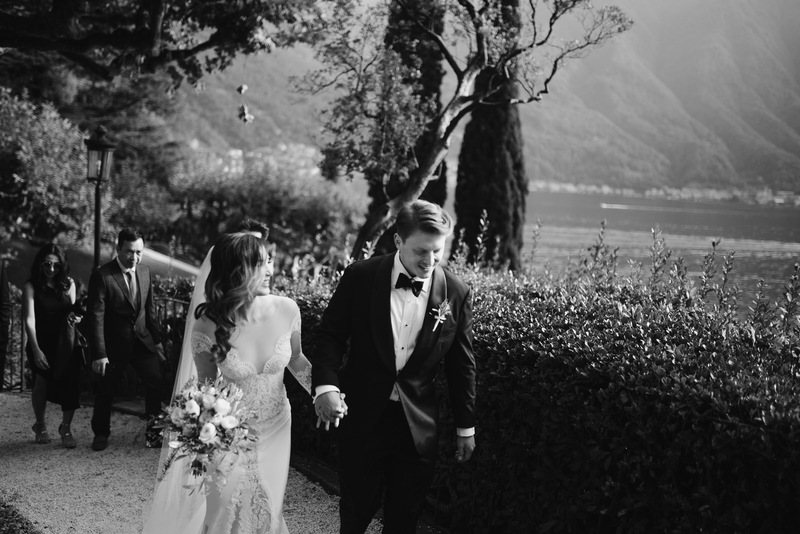 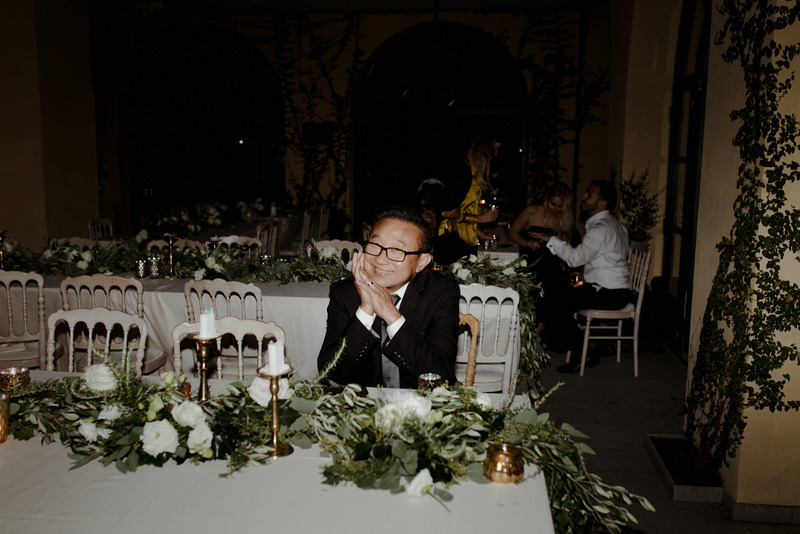 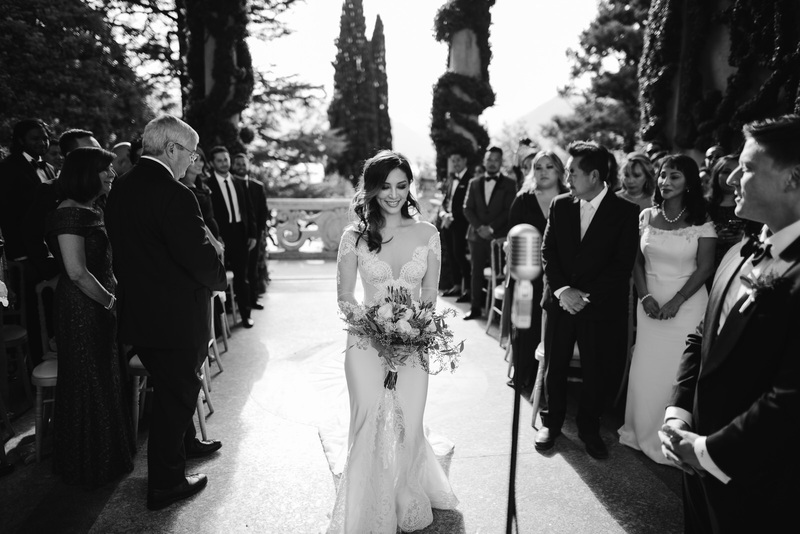 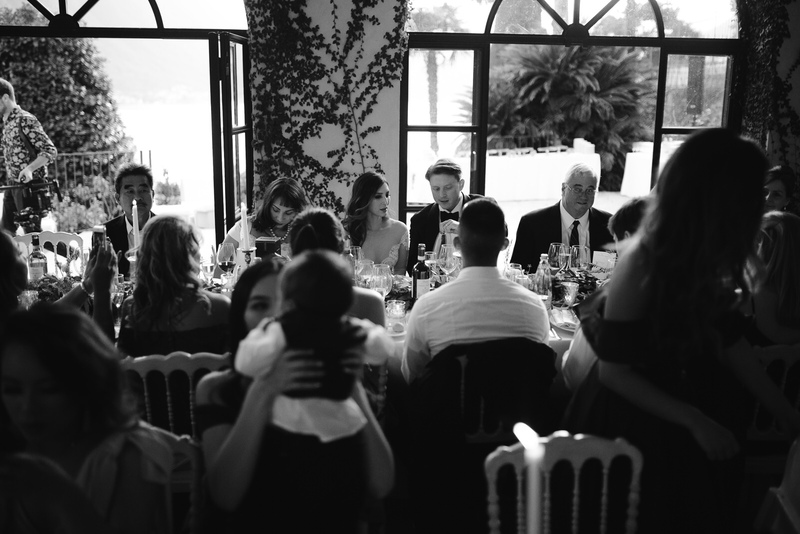 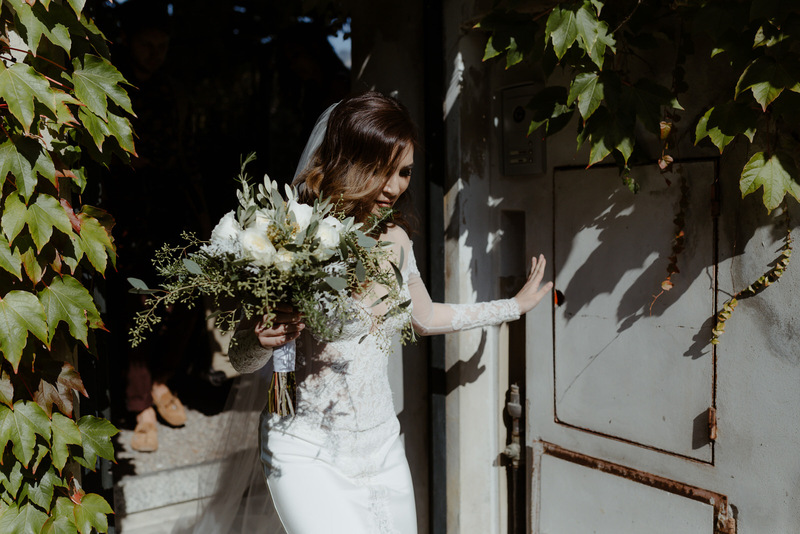 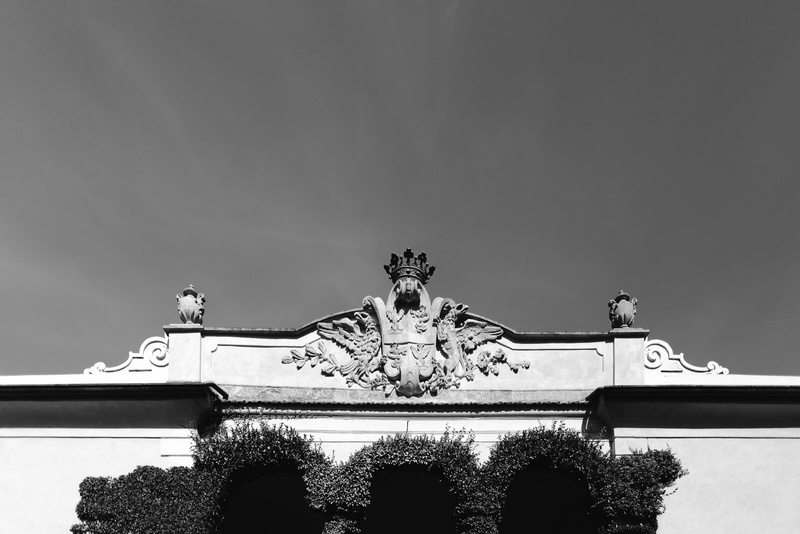 Sophia and Taylor’s wedding in Italian 18th century Villa del Balbianello was the picture of classy elegance combined with timeless Italian ambience, architecture and food. 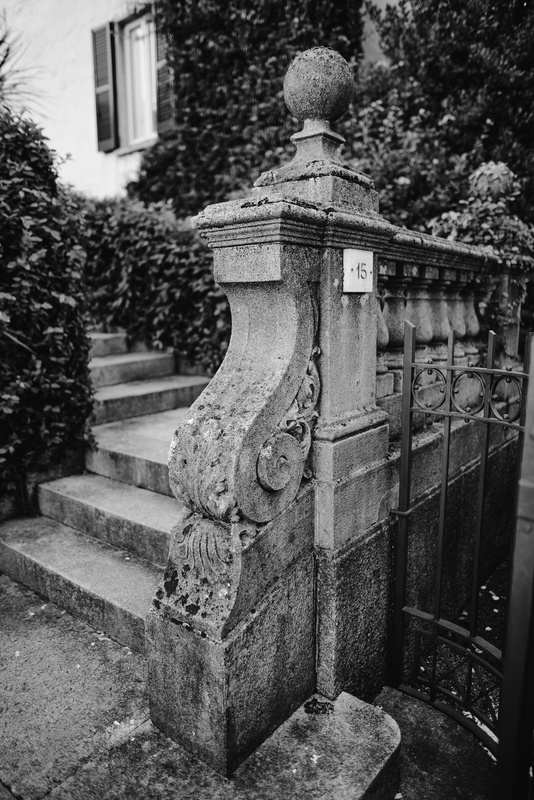 We have long been drawn to the beauty of ageing, to buildings that tell stories of past. 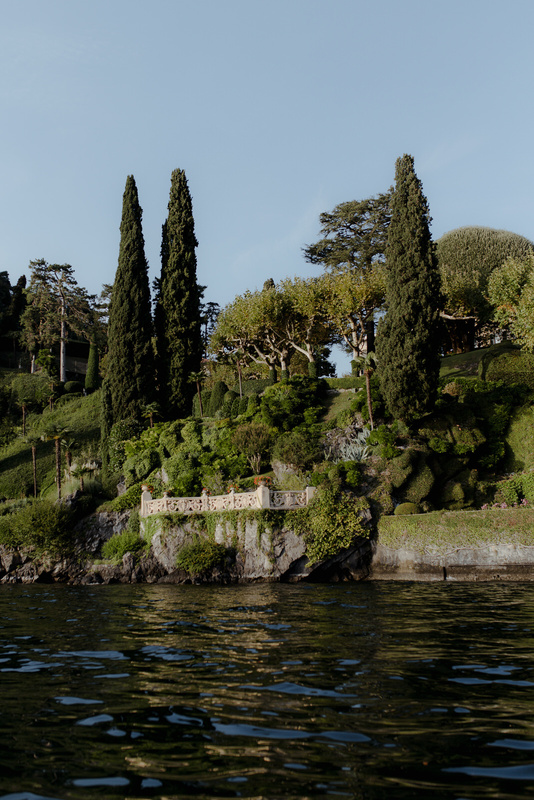 Just like Villa del Balbianello that stands alone overlooking Lake Como. 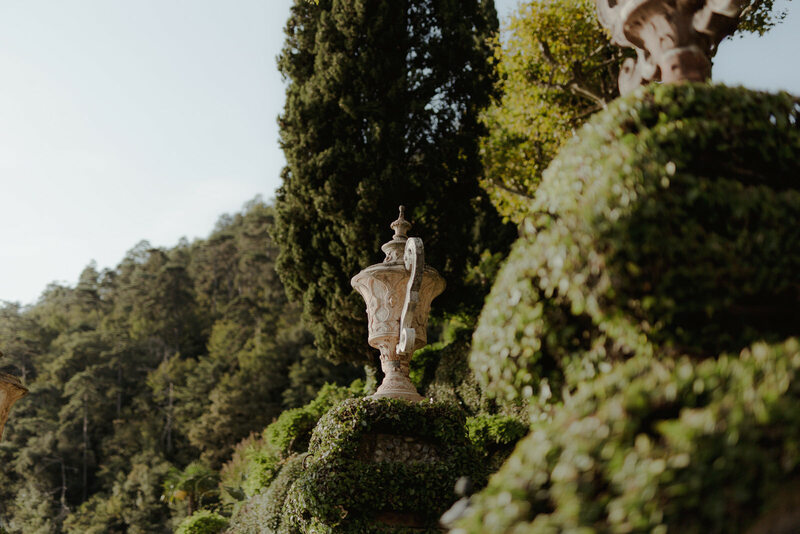 It was not a surprise to later find out that cinematography also recognised that place as an outstanding location for filming iconic movies such as James Bond and Star Wars. 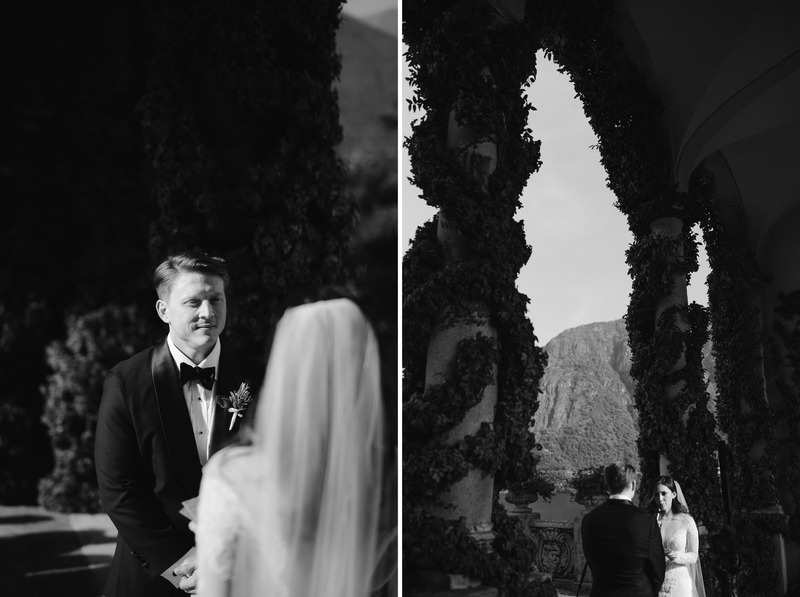 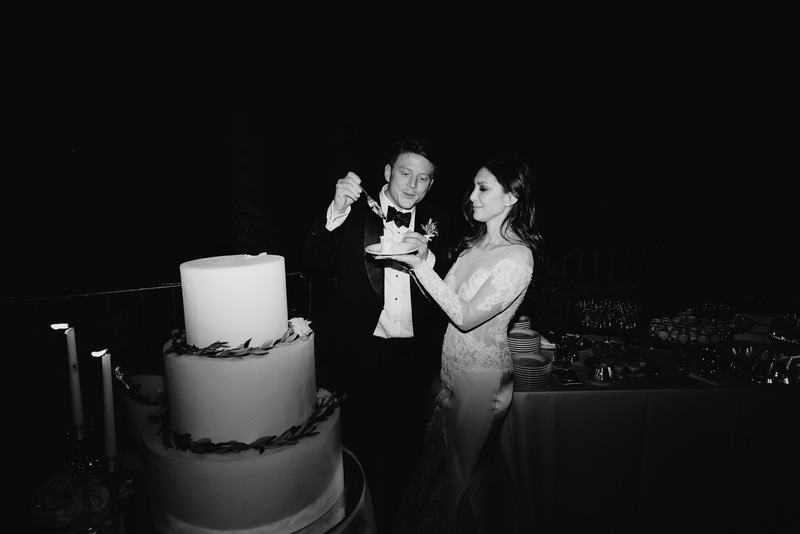 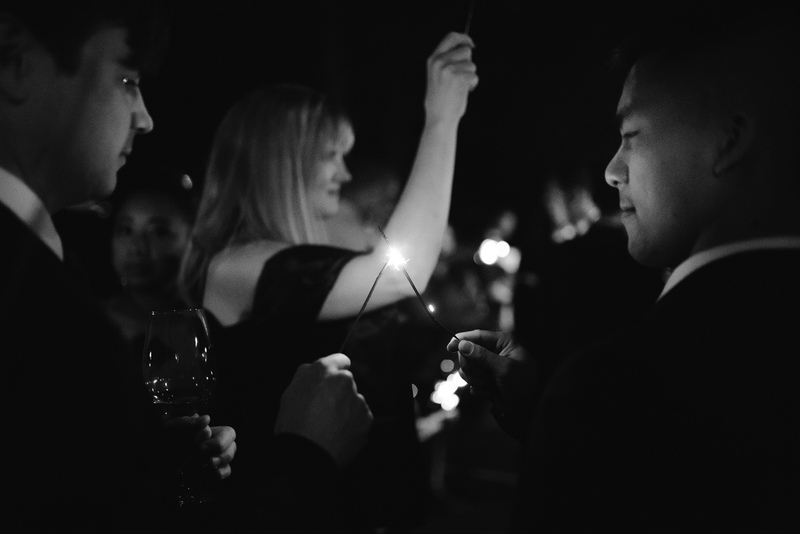 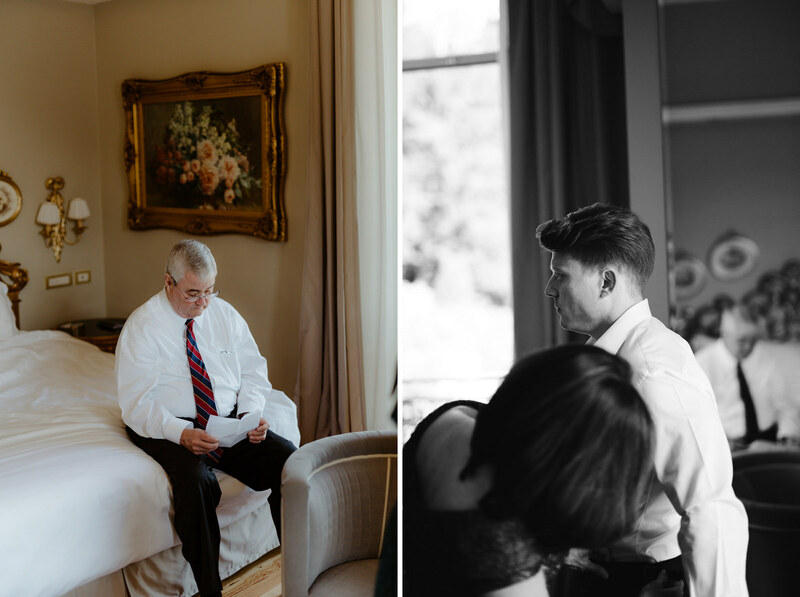 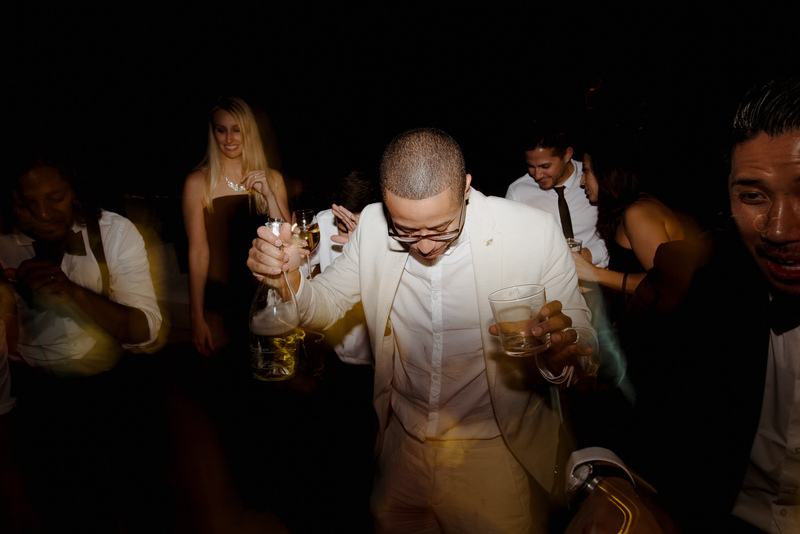 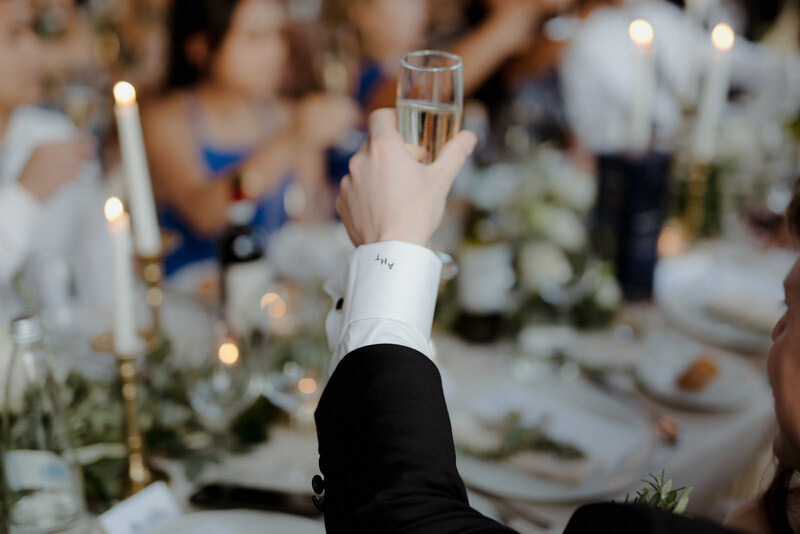 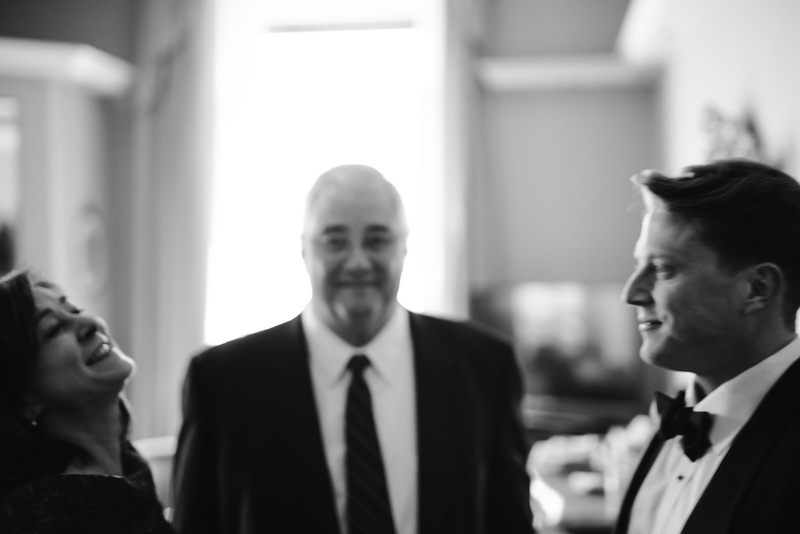 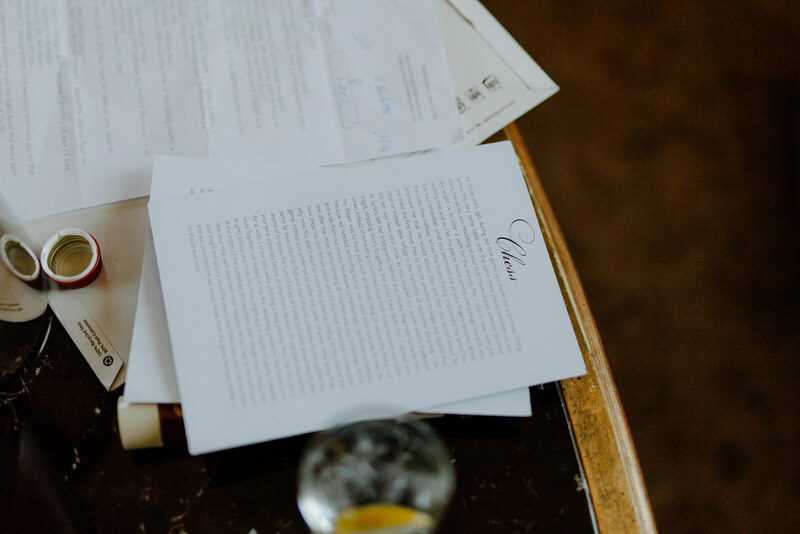 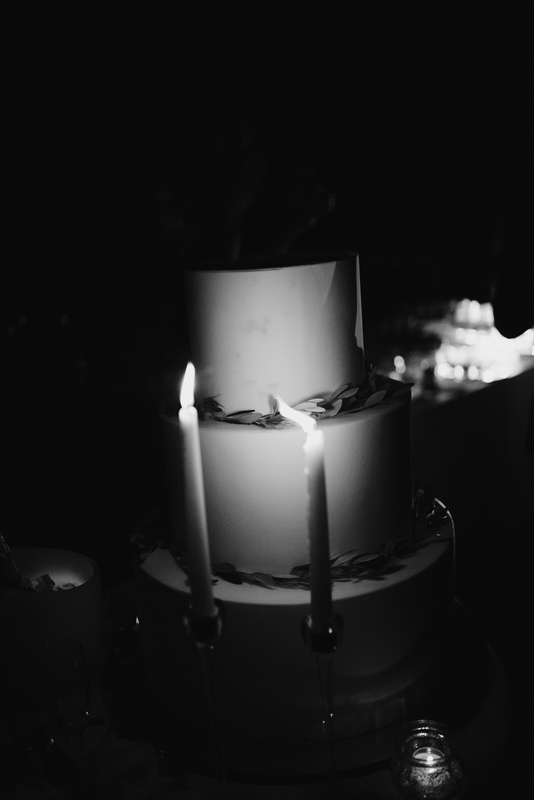 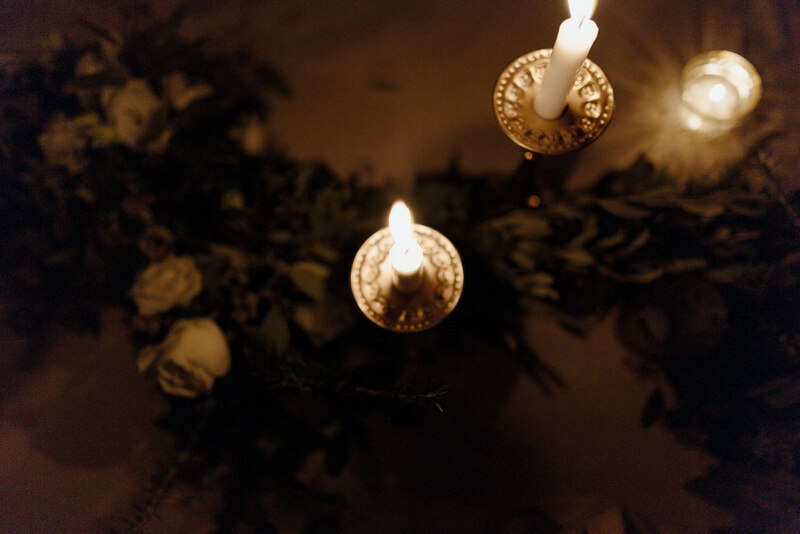 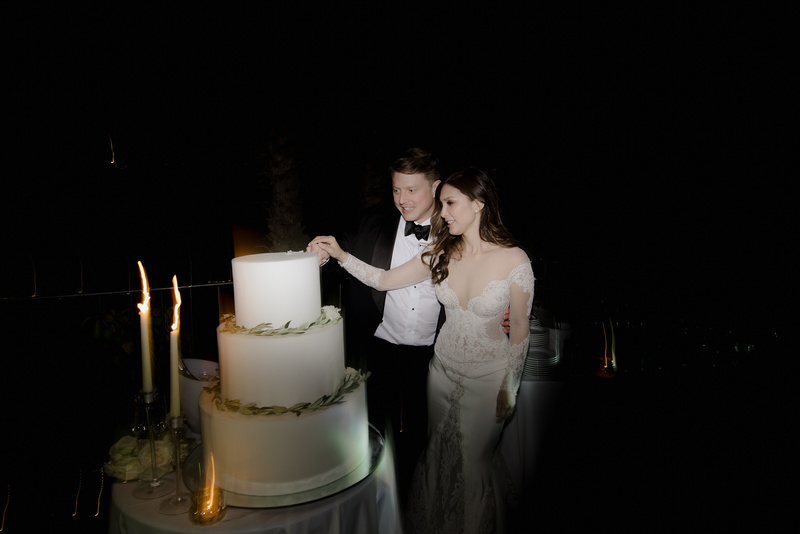 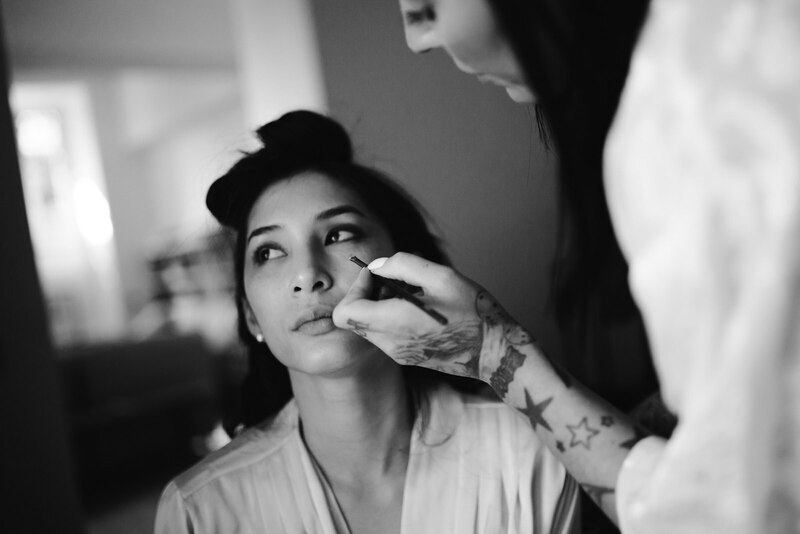 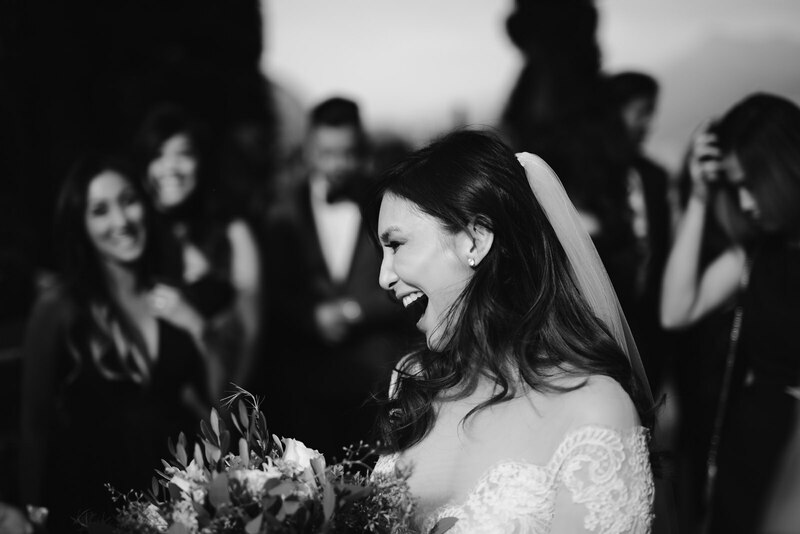 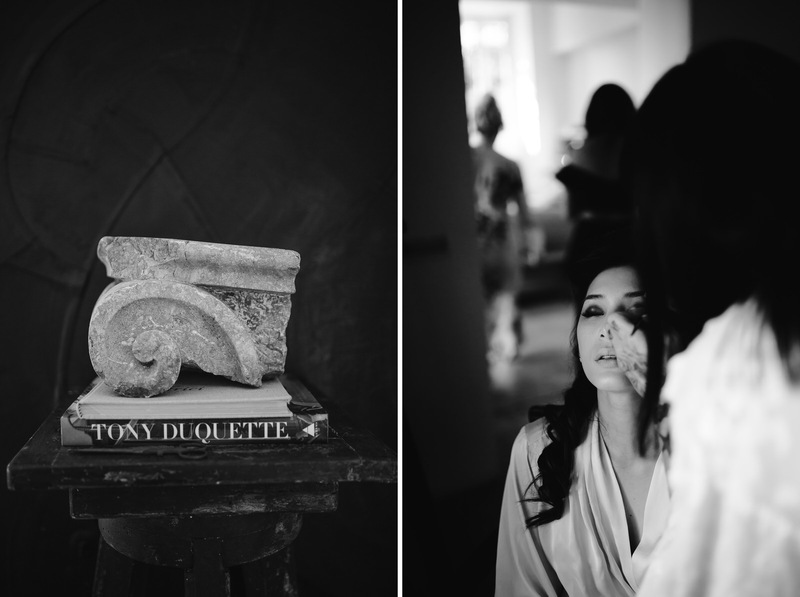 And it is not a coincidence to share this wedding as our last one because it sure is as a pinnacle of the season. 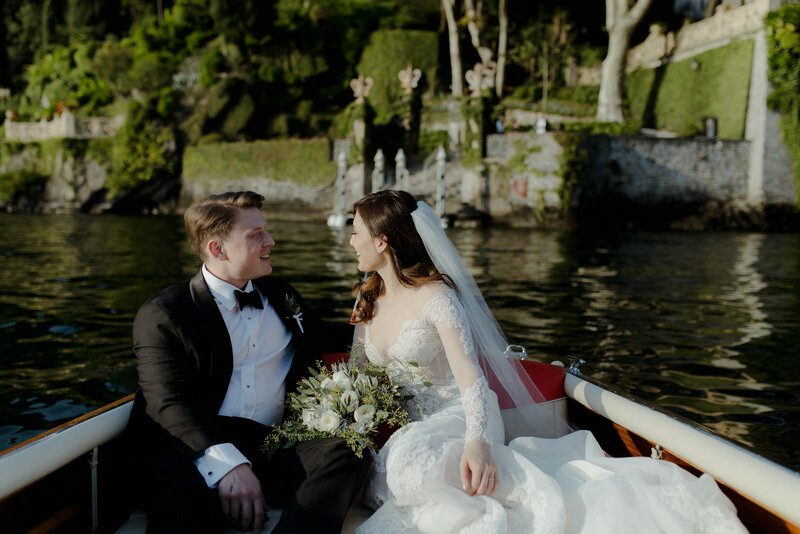 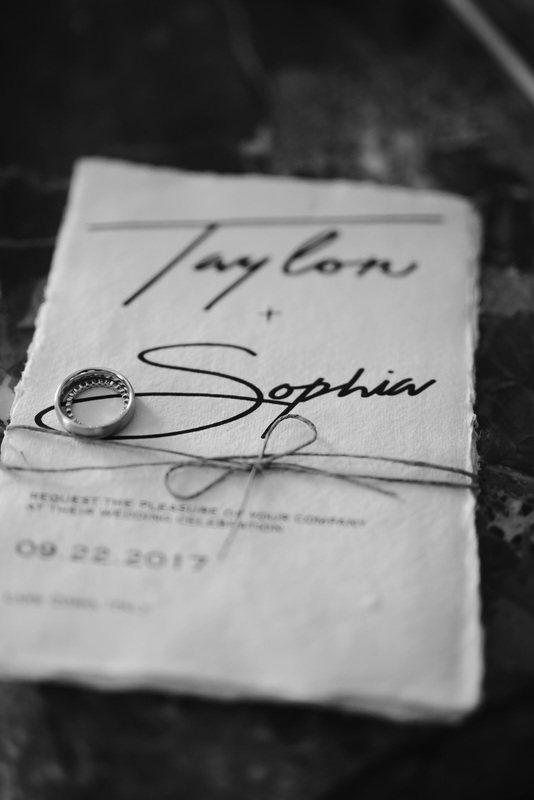 Sophia and Taylor, thank you for giving us the opportunity to document your love in dreamy Italy that has a special place in our hearts too.